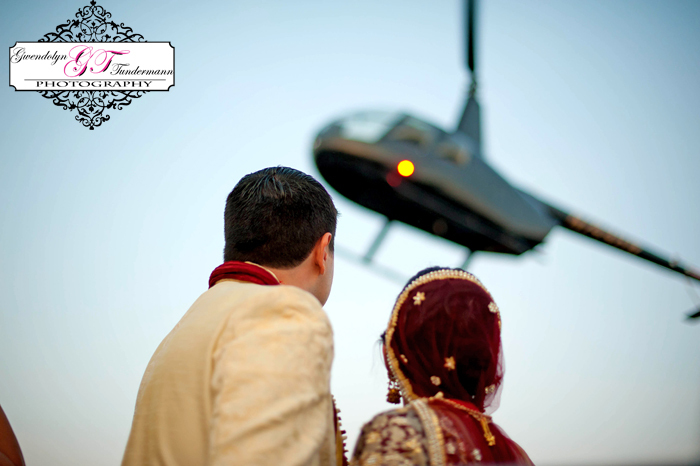 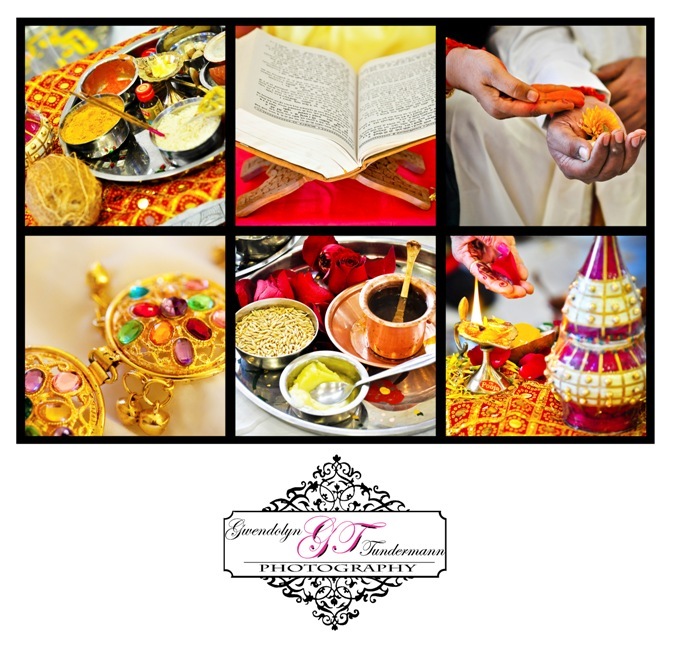 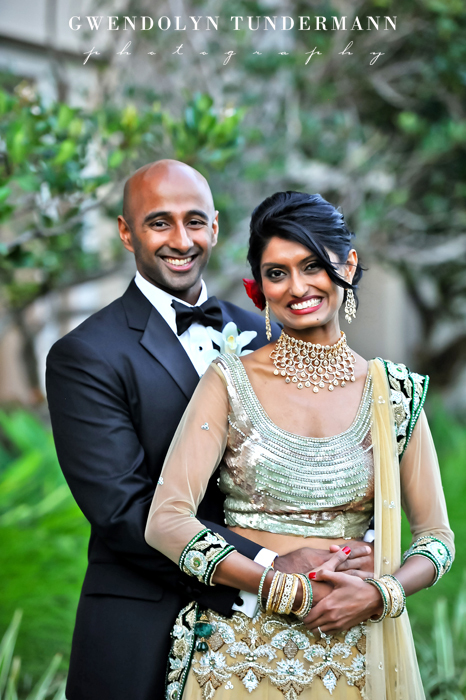 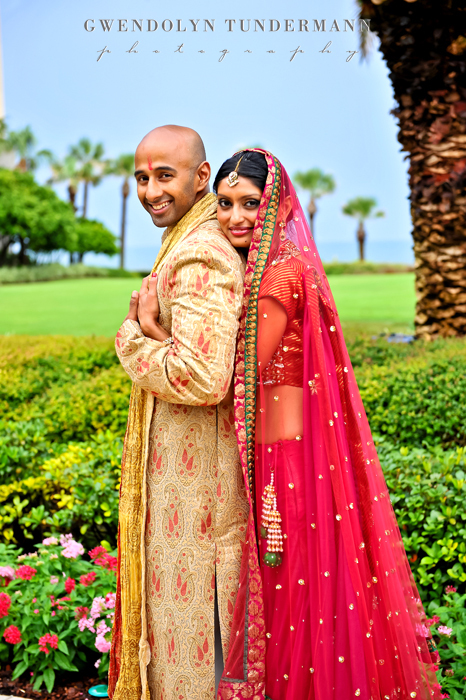 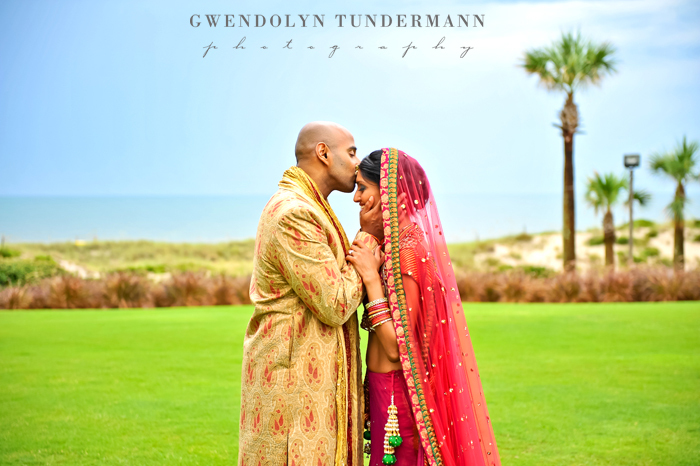 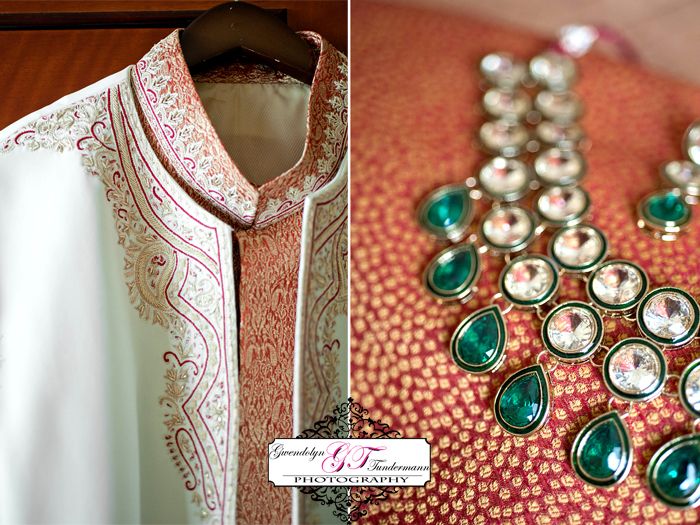 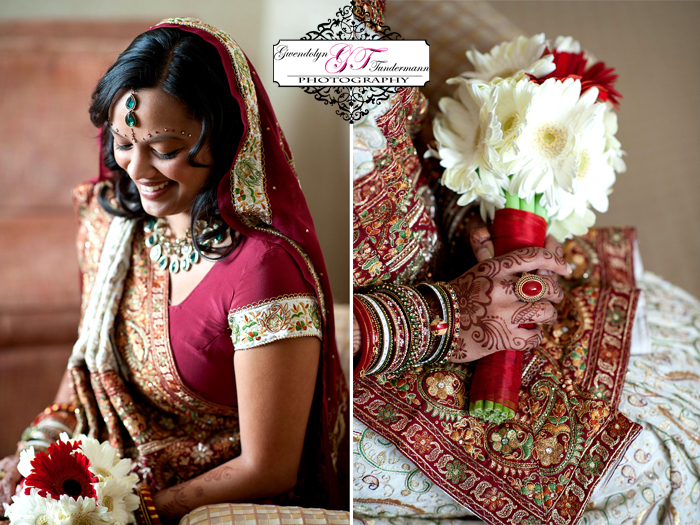 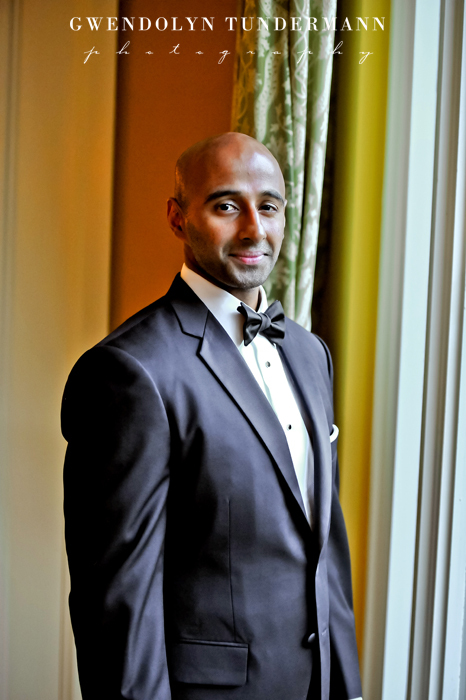 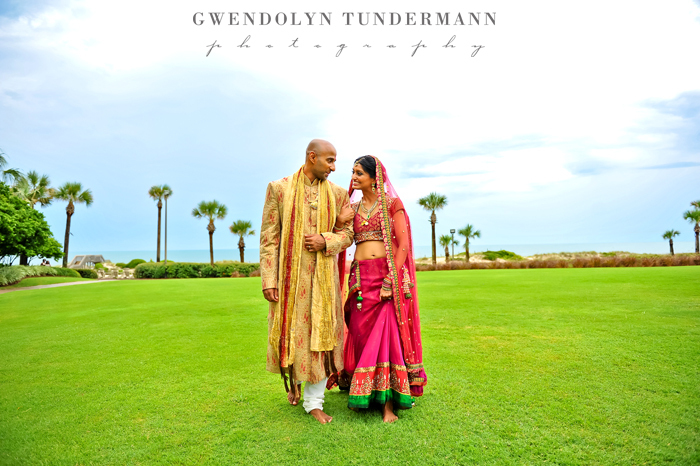 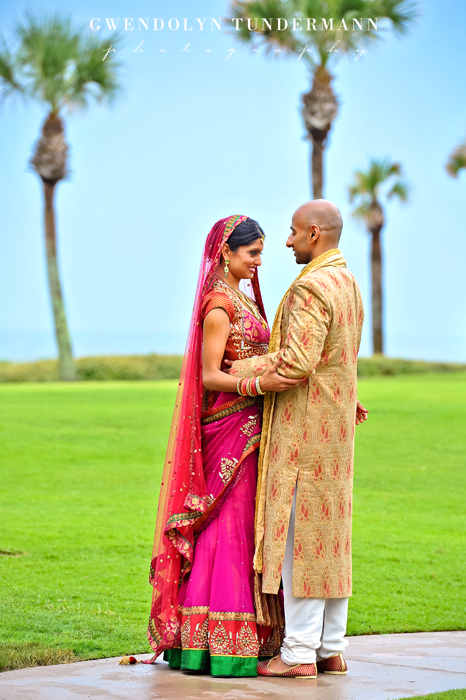 We hope you enjoyed Part I of Chanchal & Naresh’s wedding at the Ritz-Carlton Amelia Island. 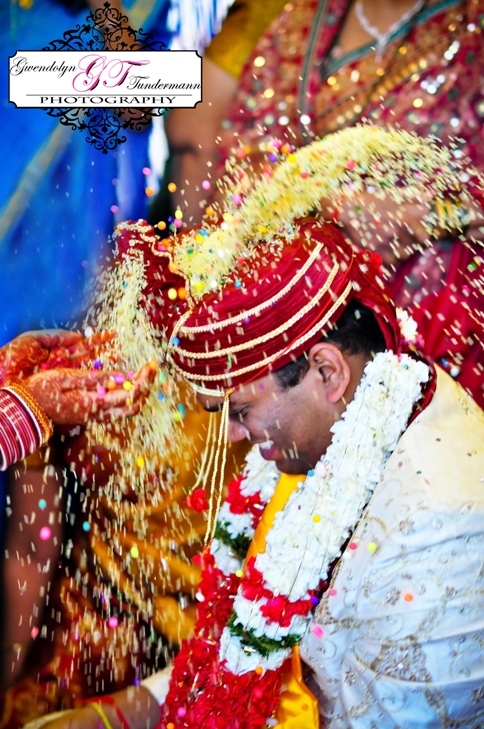 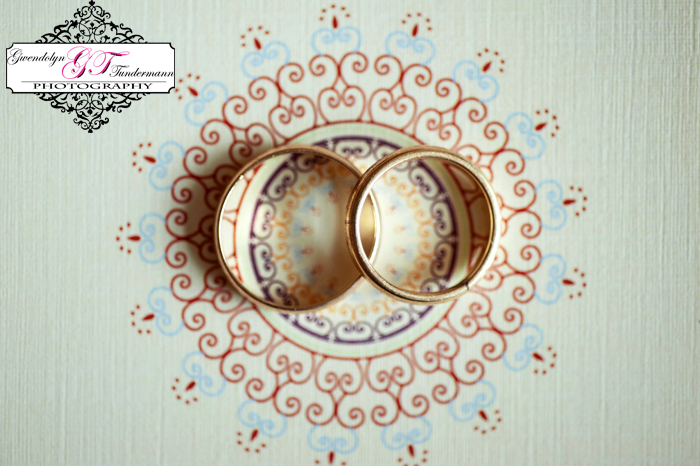 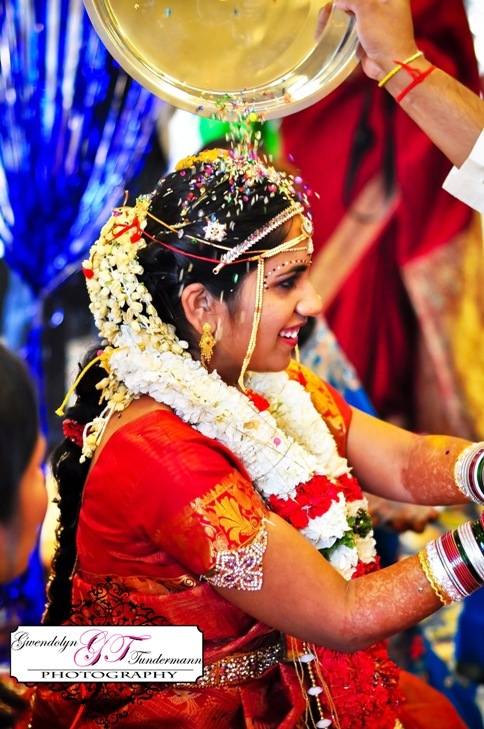 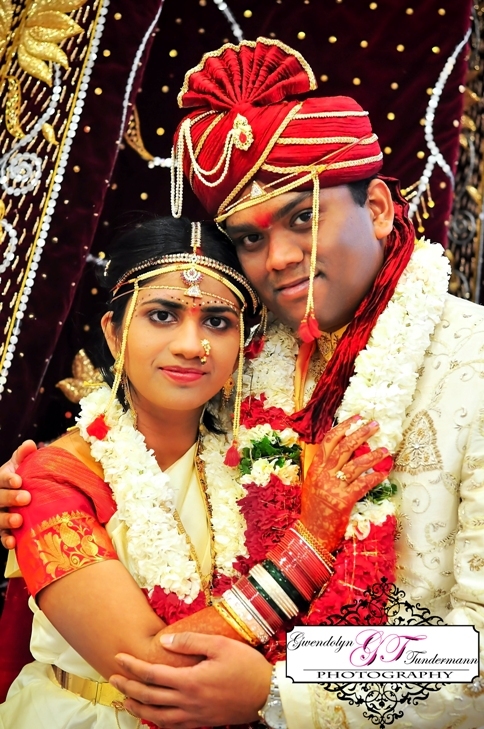 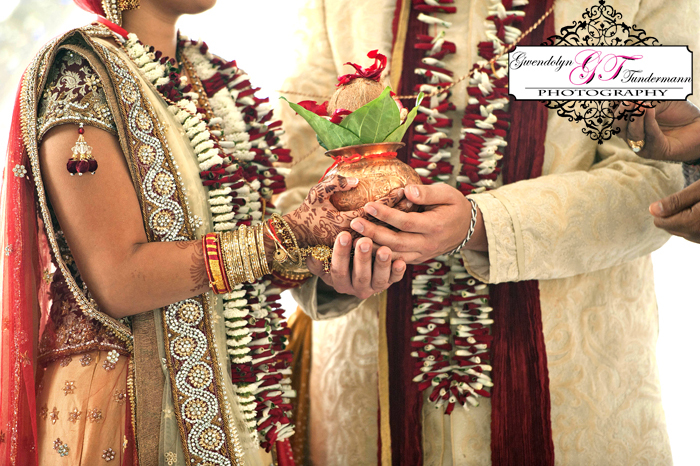 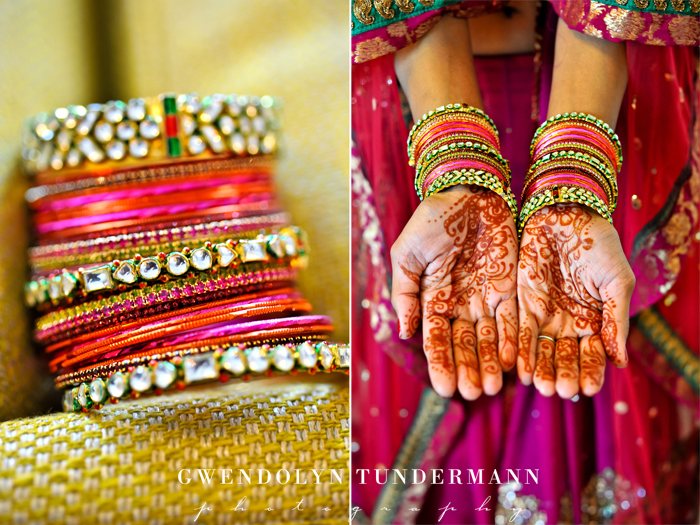 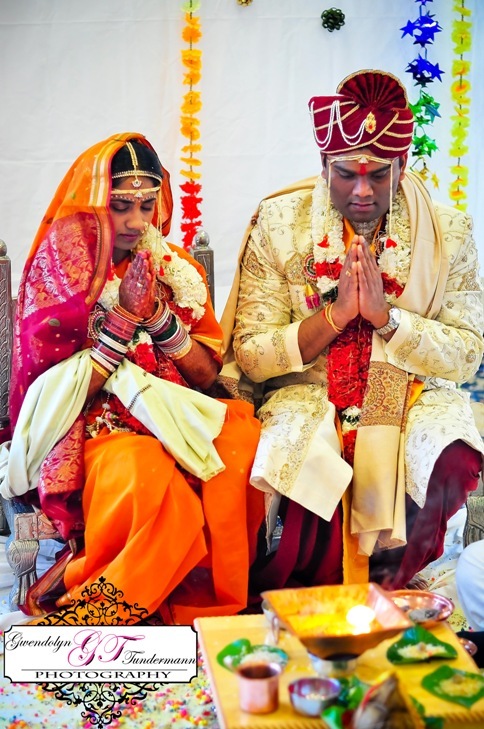 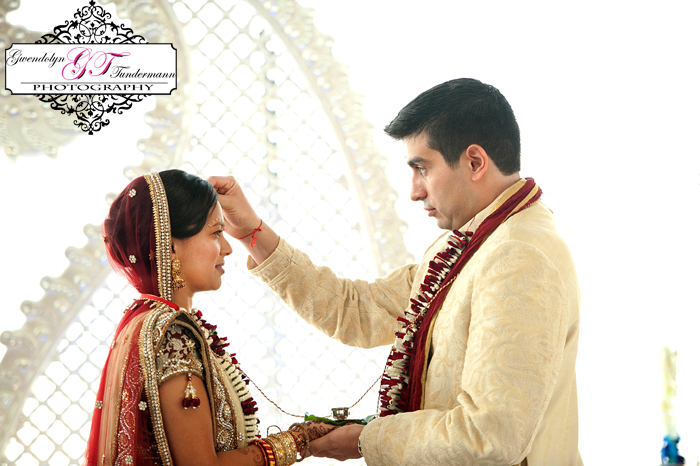 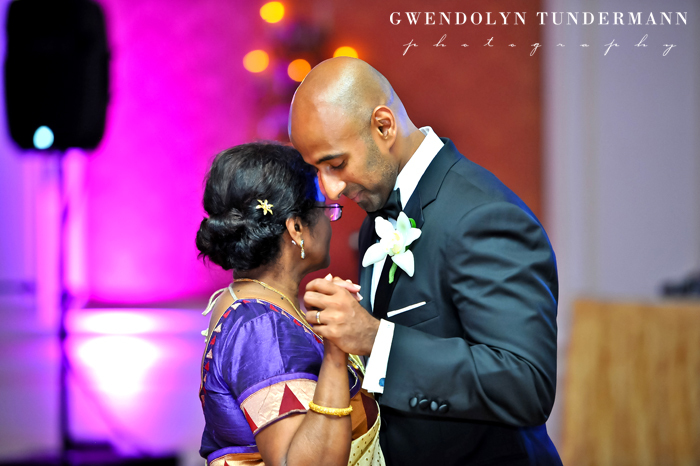 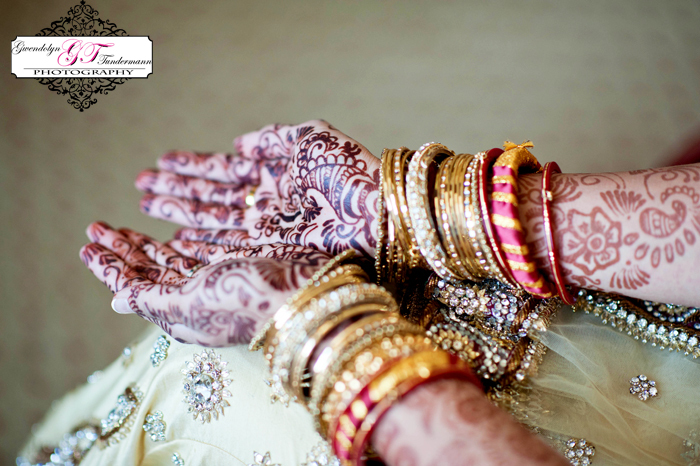 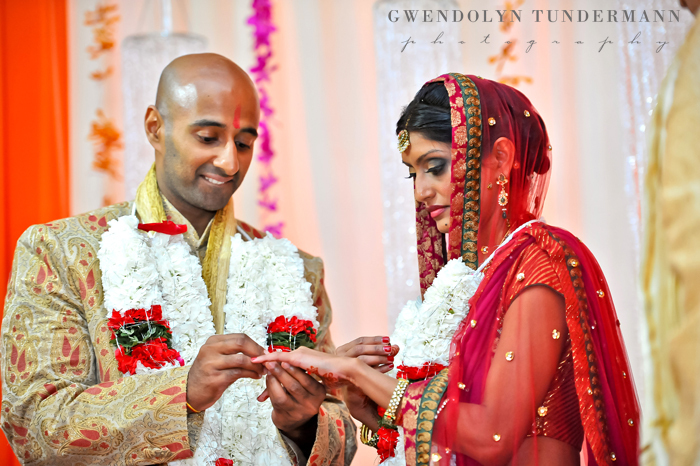 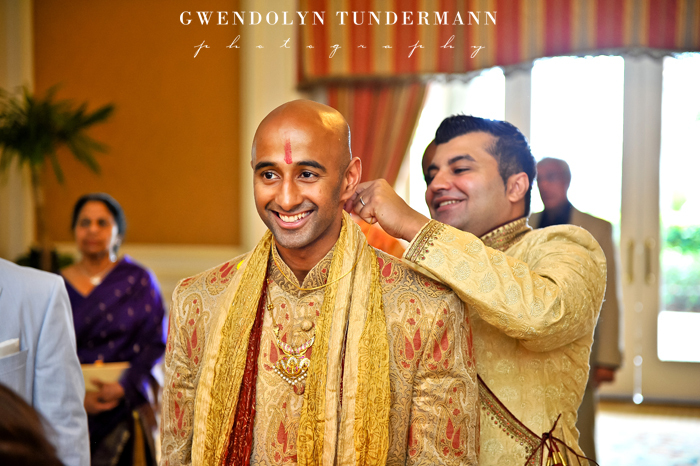 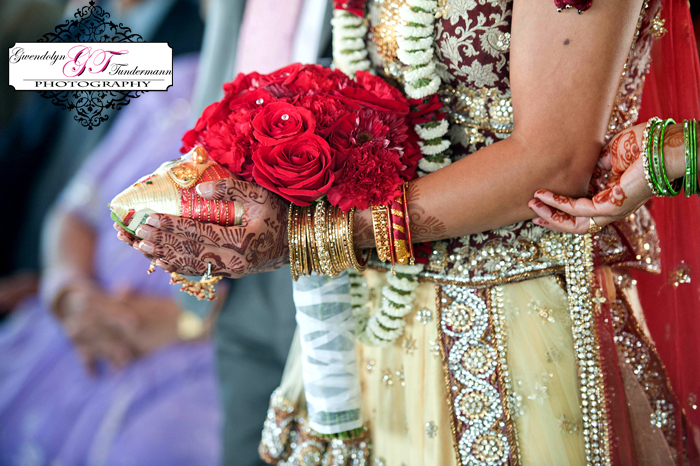 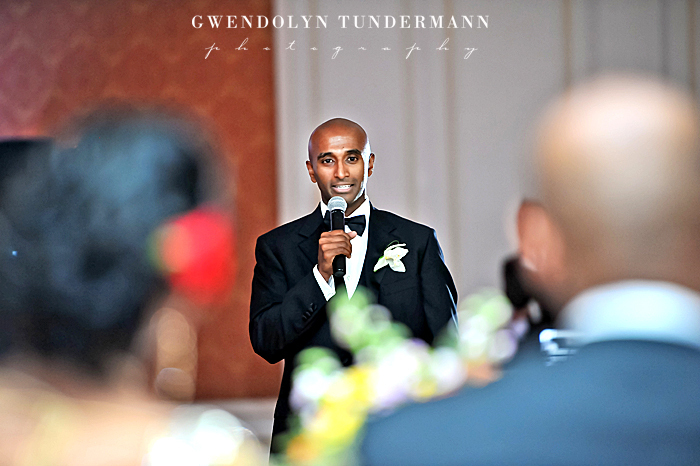 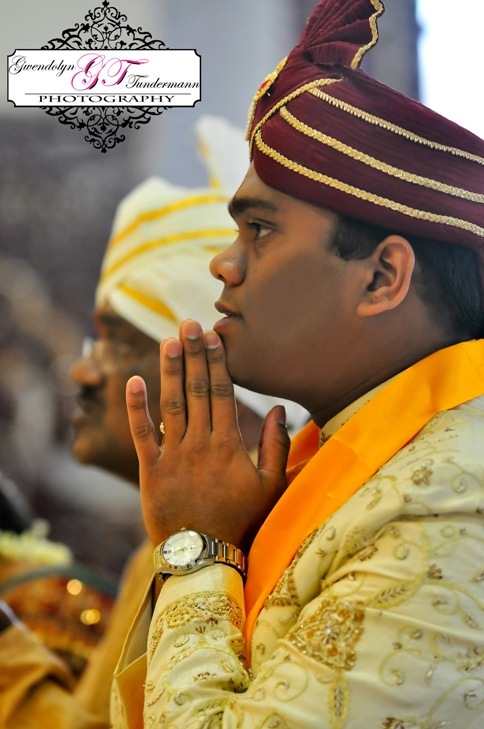 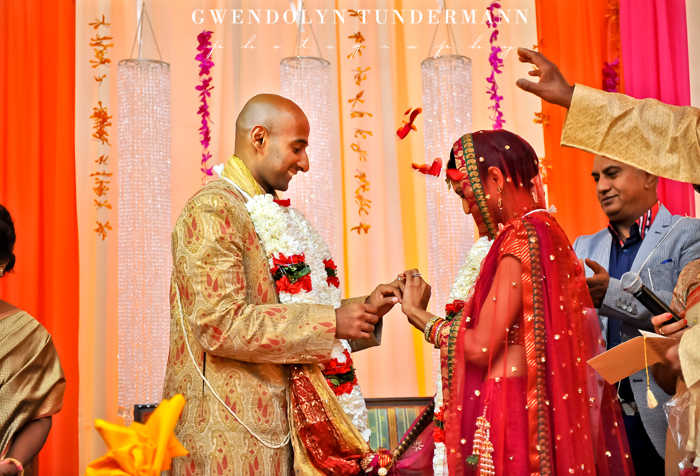 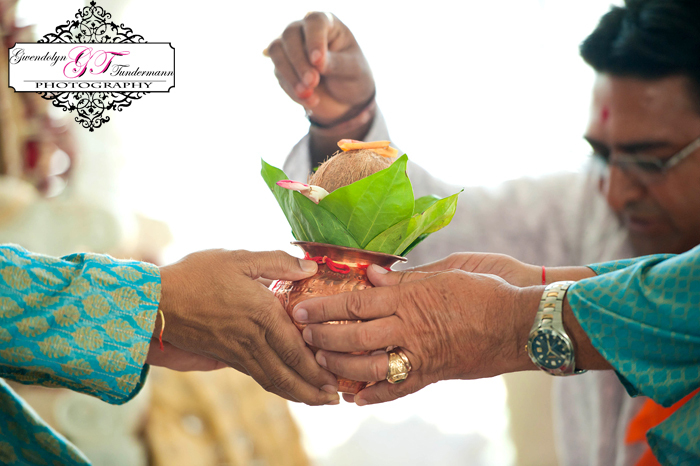 Today we’re delighted to share their wedding day, a fusion of Indian and Sri Lankan traditions. 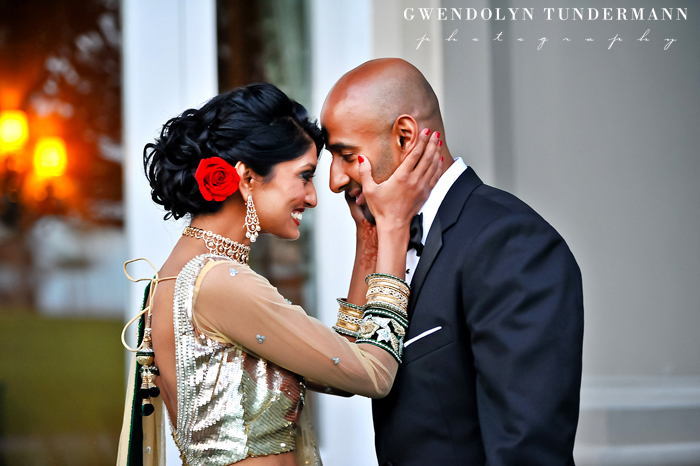 What I love is how they engaged all the senses. 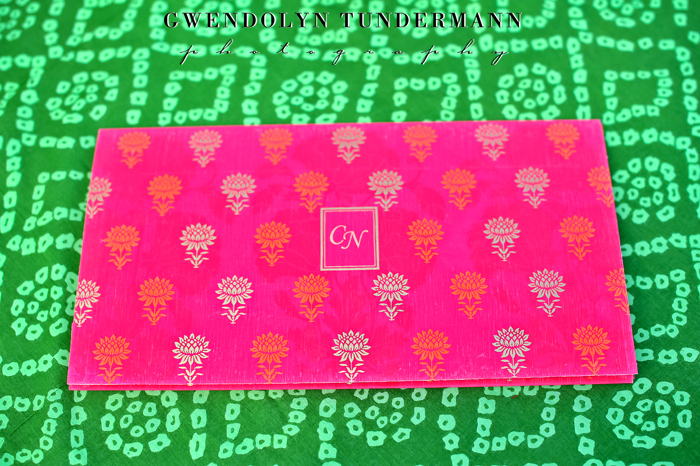 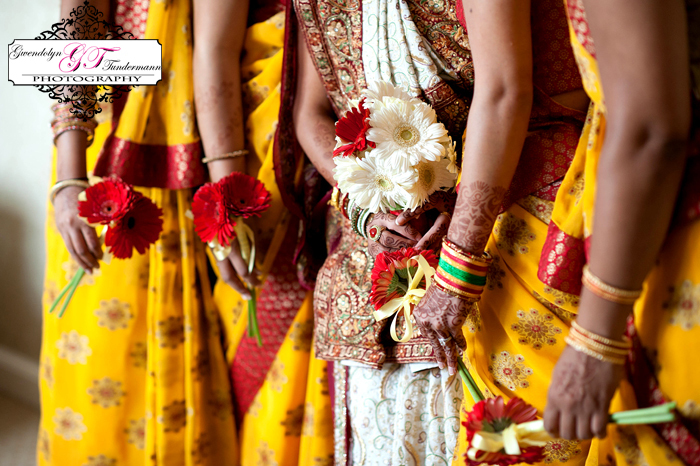 Visually it was stunning – vibrant and colorful and Chanchal was bejeweled like a princess. 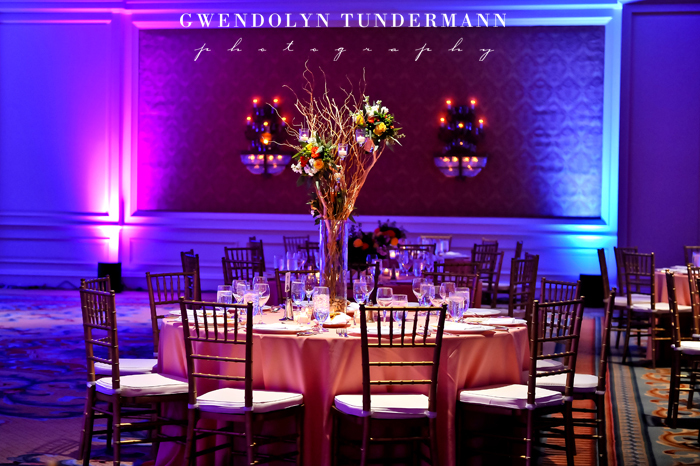 The music provided a subtle ambiance while beautiful scents filled the air. 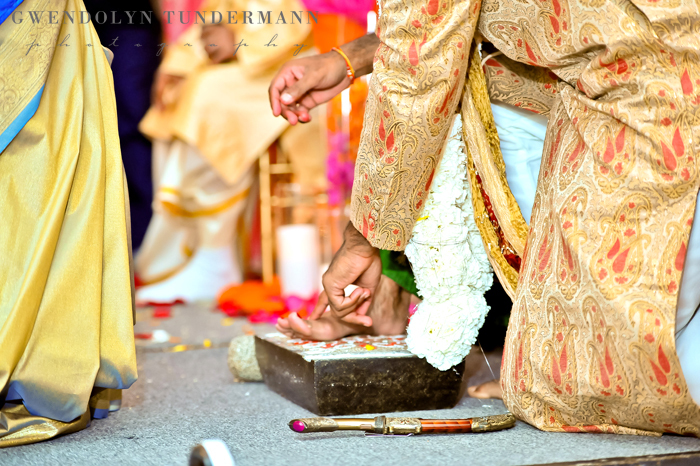 It was all so captivating! 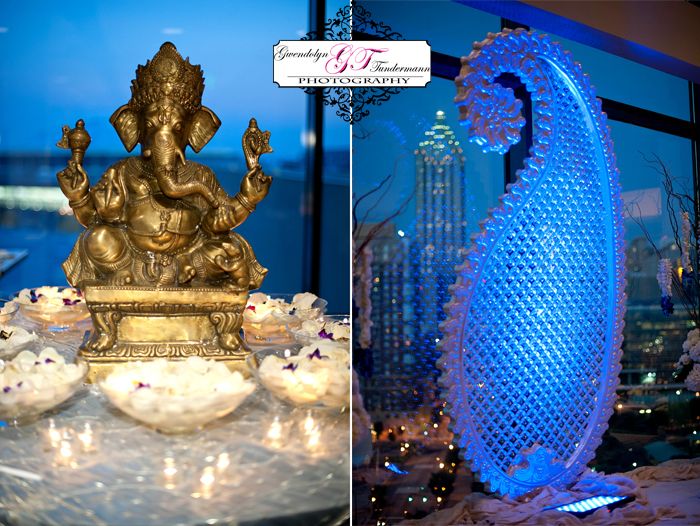 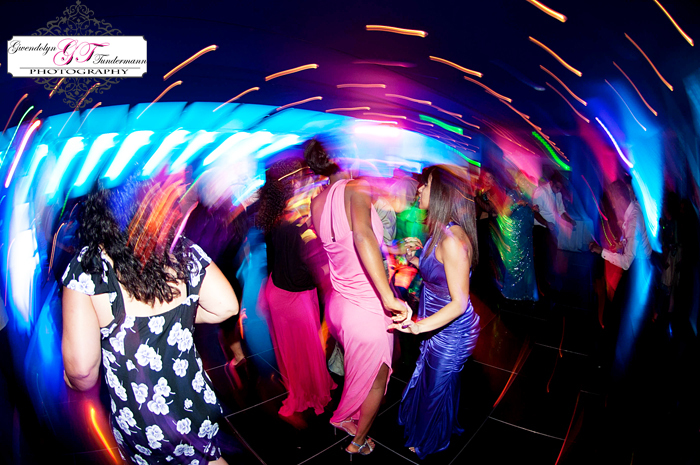 I’ve enjoyed sharing some of my images from this Indian wedding at the Georgia Aquarium! 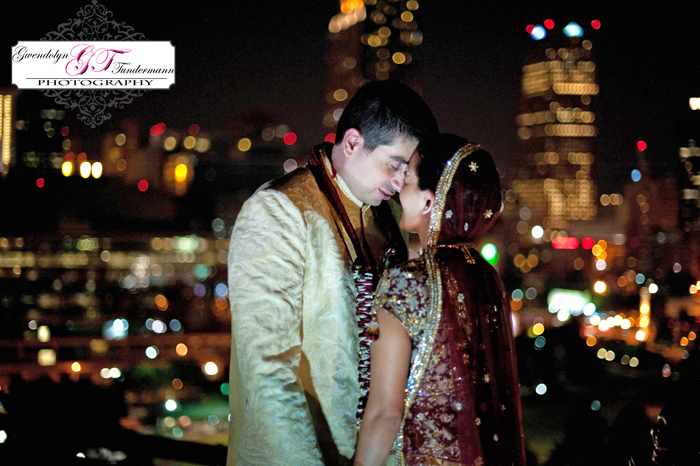 It was such an incredible opportunity to shoot with my talented friend Rupa Kapoor (the best Indian wedding photographer in Atlanta!). 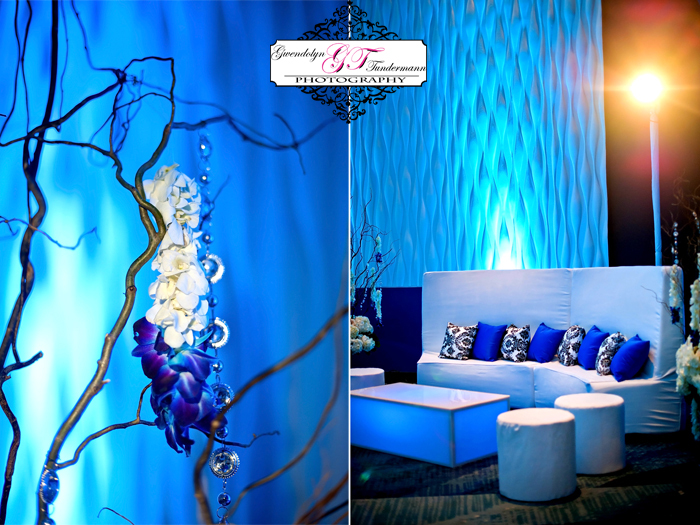 This last entry focuses on the reception details, which include a swanky lounge area, gorgeous lighting, and some of the aquarium’s features. 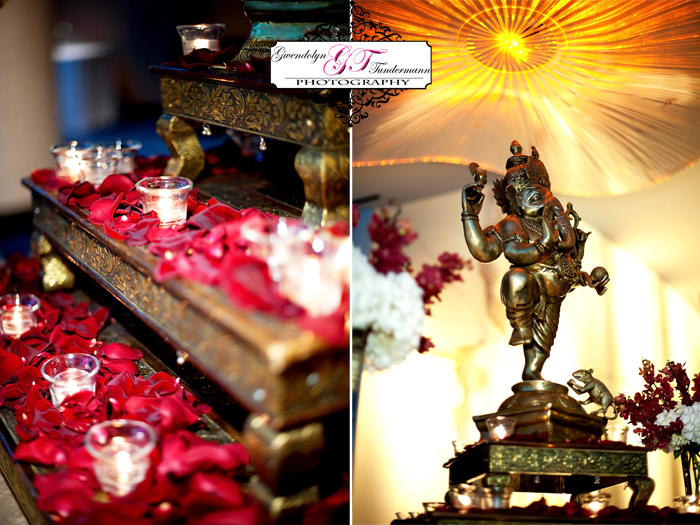 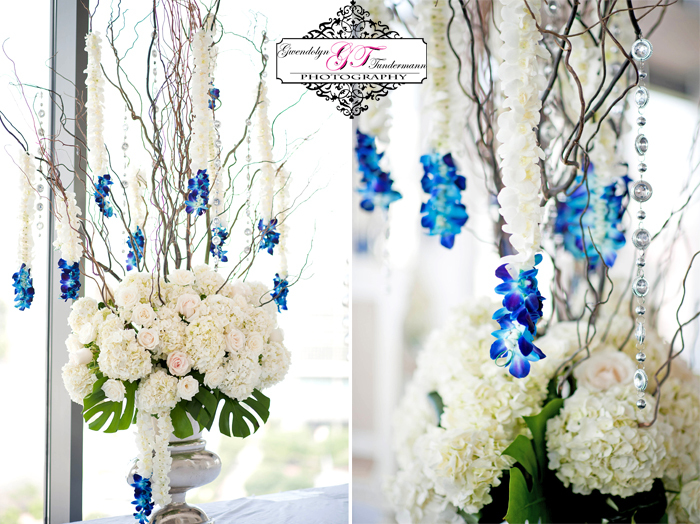 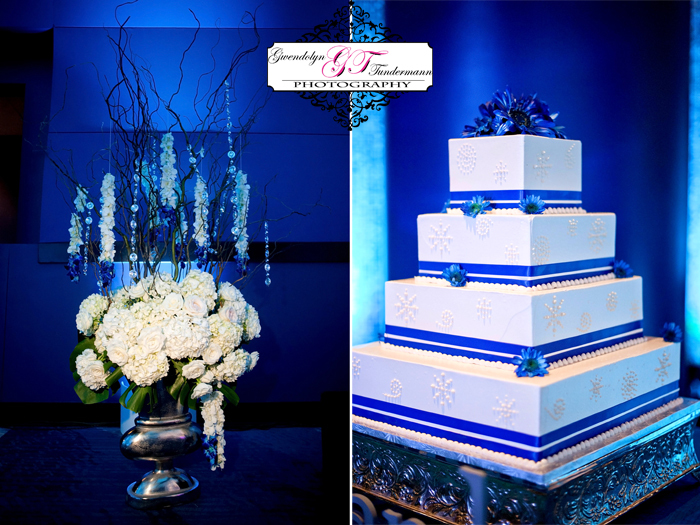 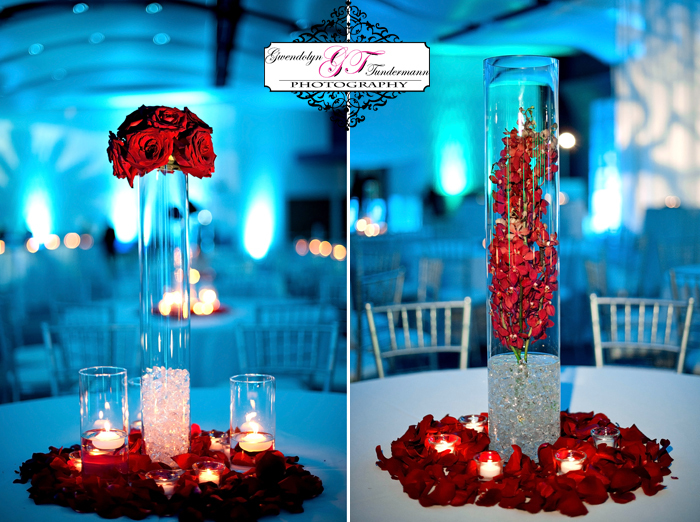 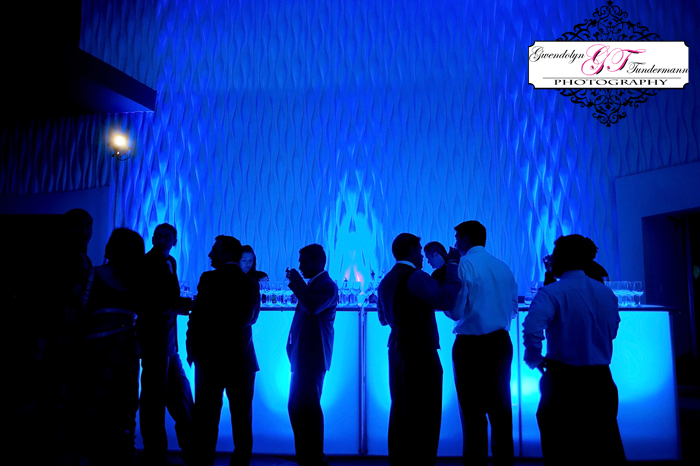 The decor was created by Shushil of Utopian Events, and it was beyond amazing! 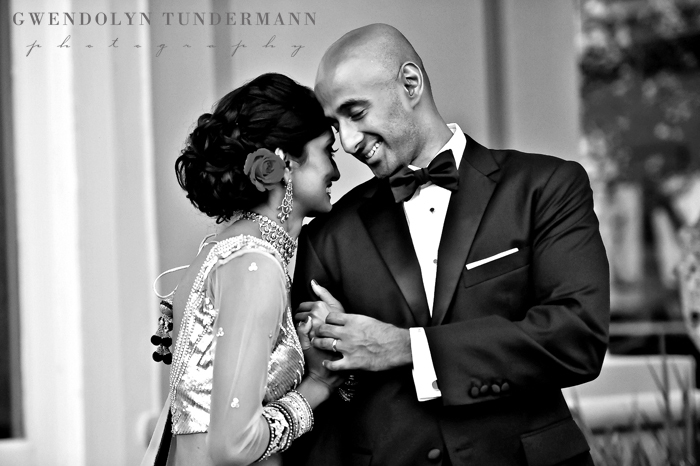 All images are copyright of Love Captured Simply. 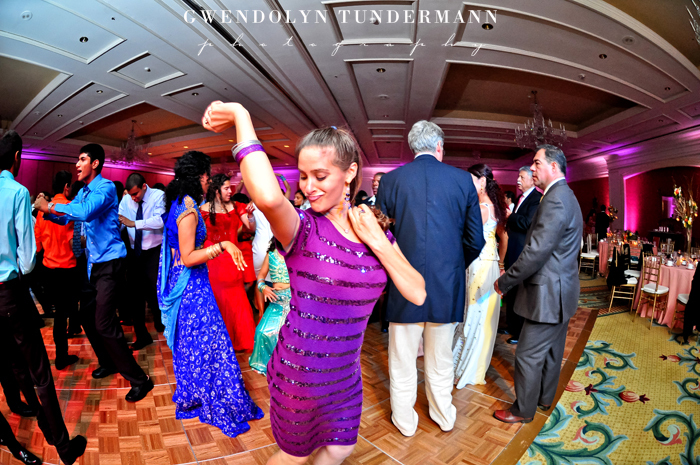 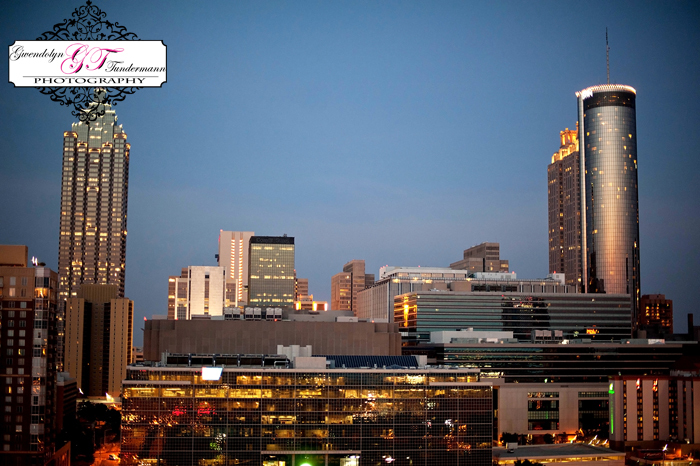 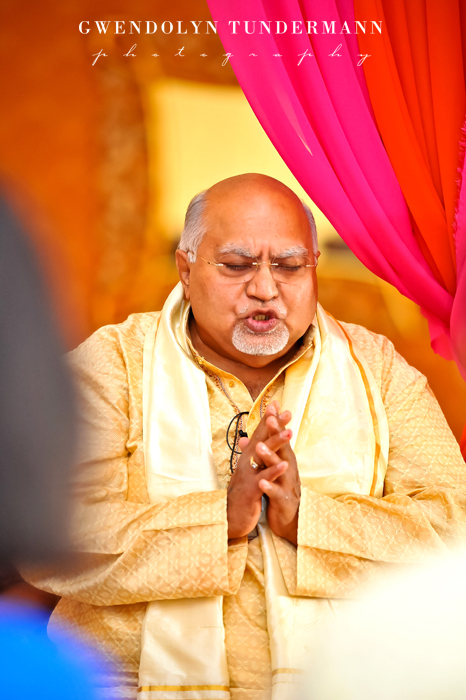 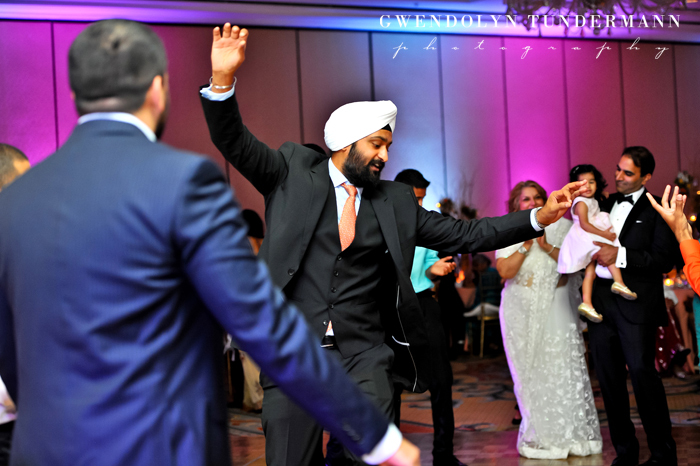 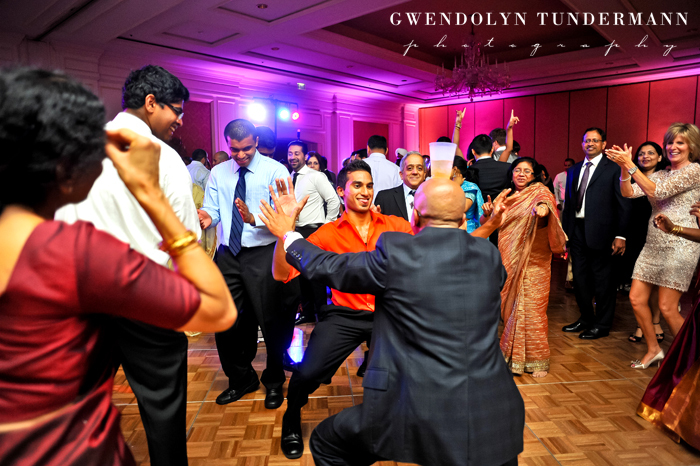 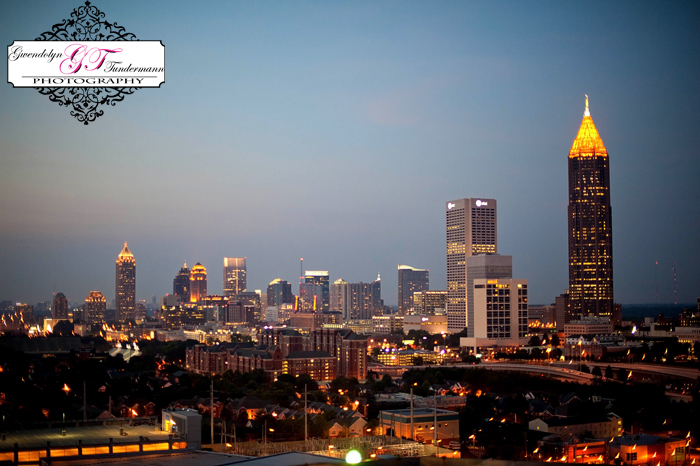 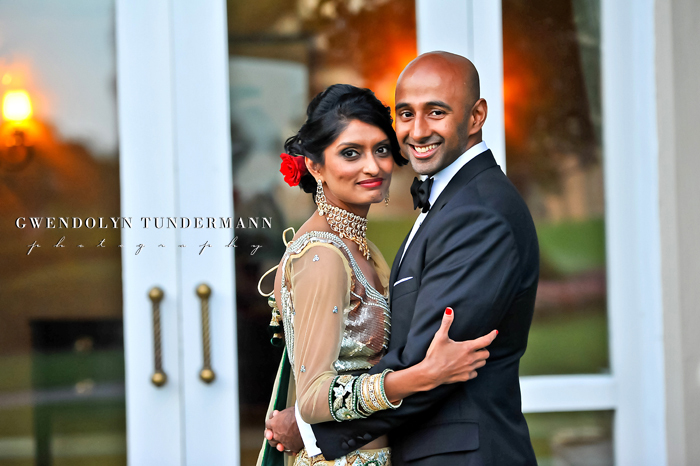 Yesterday I shared images from an Indian wedding at Ventana’s that I shot with Atlanta wedding photographer Rupa Kapoor of Love Captured Simply. 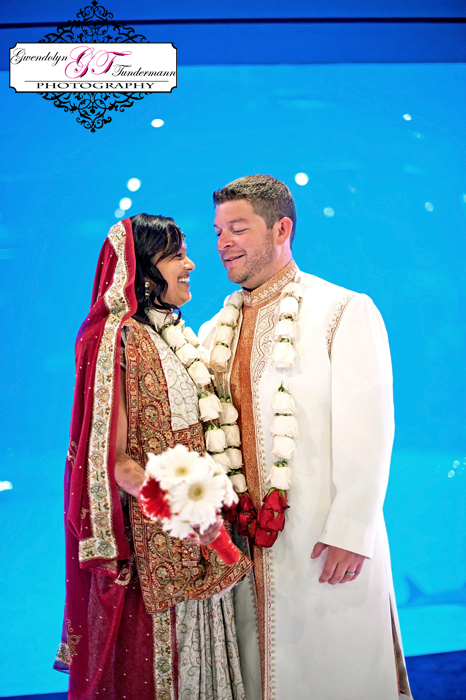 Today, I’m sharing an Indian wedding at the Georgia Aquarium – and this bride is the twin sister of the one in yesterday’s post! 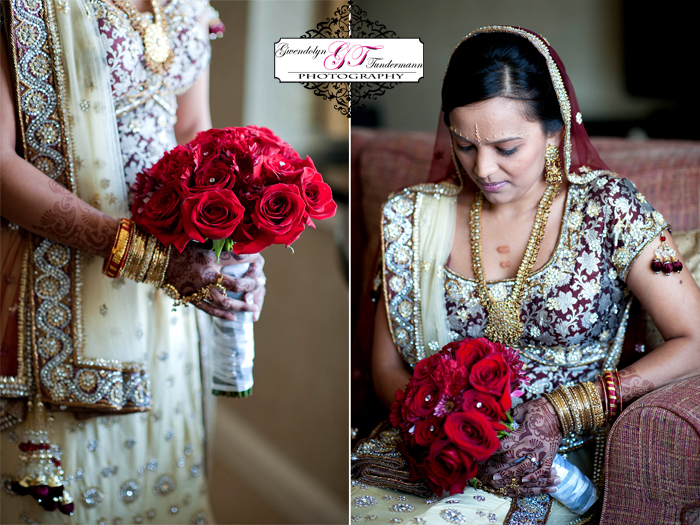 These two gorgeous girls had separate wedding ceremonies and one elaborate, elegant wedding reception (which will be posted tomorrow!). 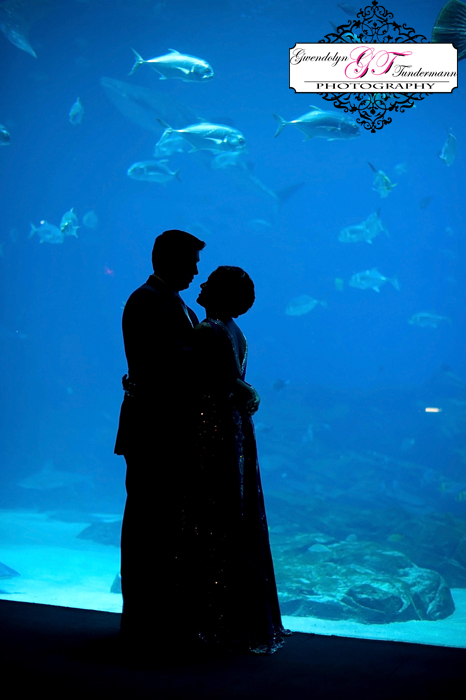 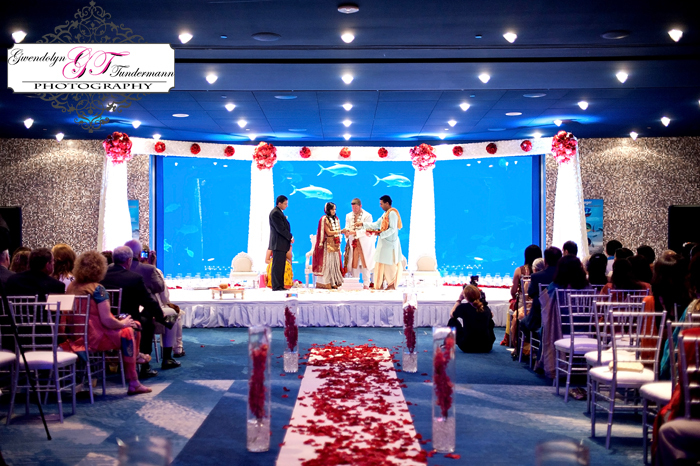 The fantastic part about having a wedding at the Georgia Aquarium in the Oceans Ballroom is the array of fish, sharks, and whales that swim by during the ceremony! 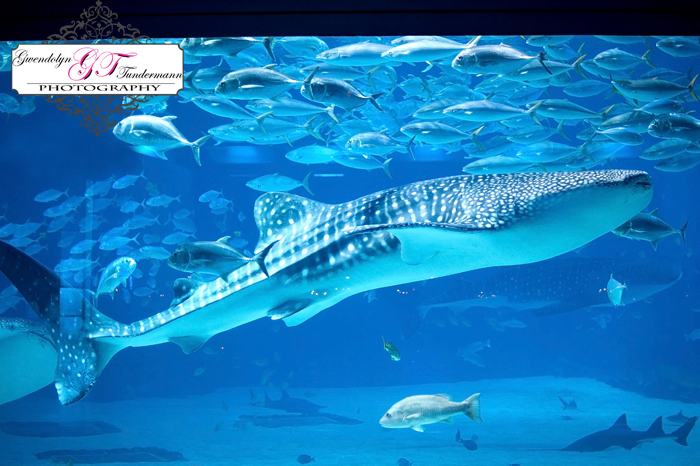 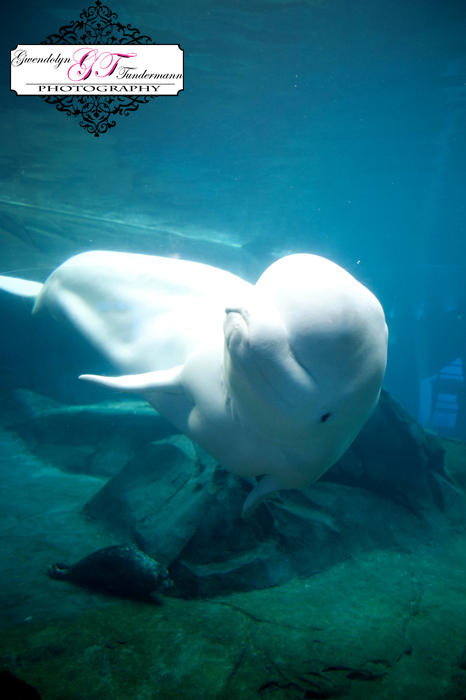 Every once in a while you heard guests going “ooh” and “ahh” when something would swim by. 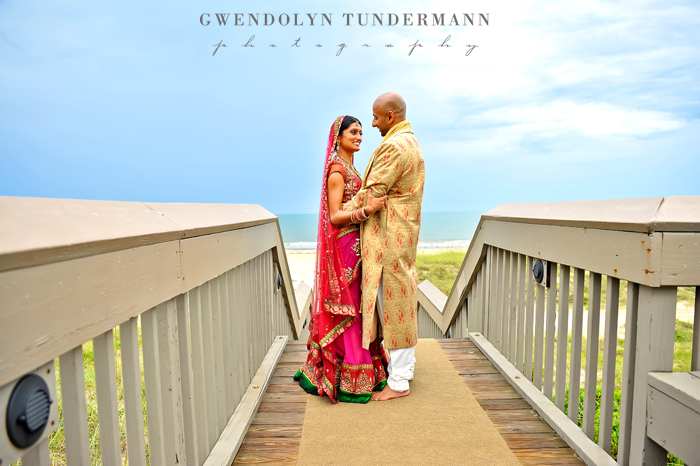 It was a beautiful place to get married! 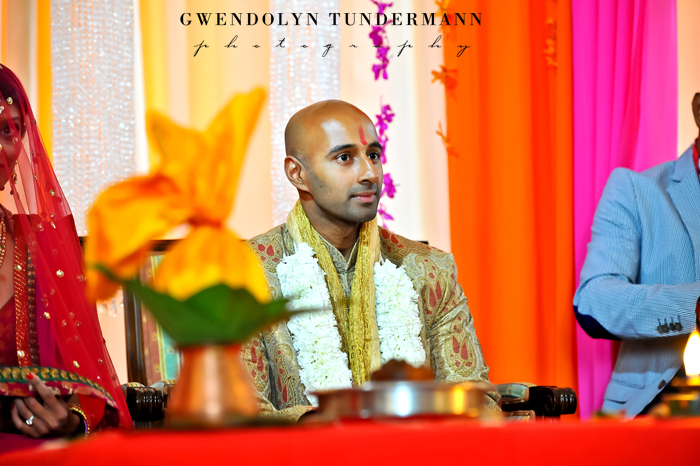 Tomorrow I’ll post a few details from the reception. 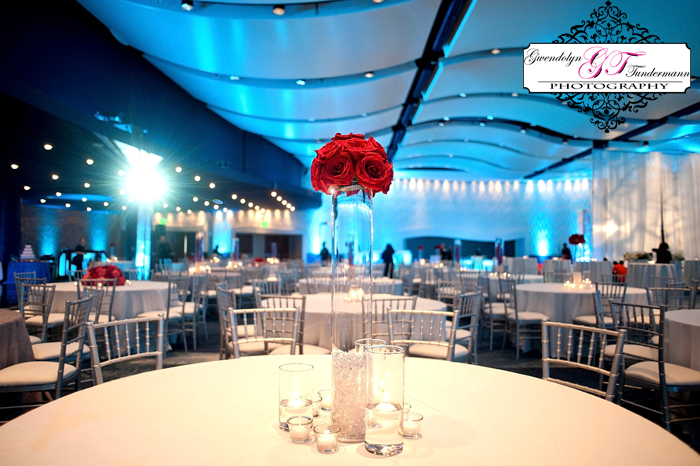 You won’t believe how this space was transformed into a very swanky reception area with a lounge, casino, and a dance floor in addition to dining and dancing space! 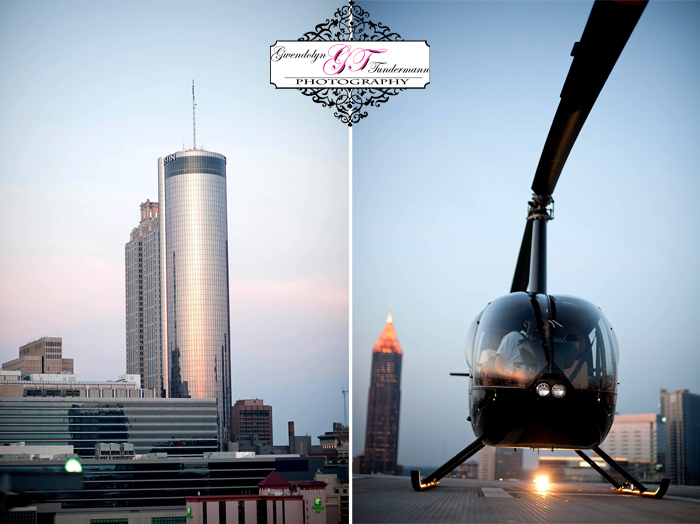 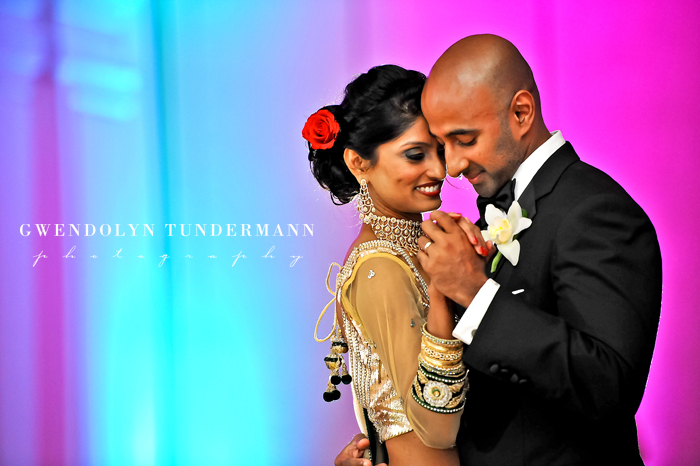 Thanks again to Rupa for allowing me to come shoot! 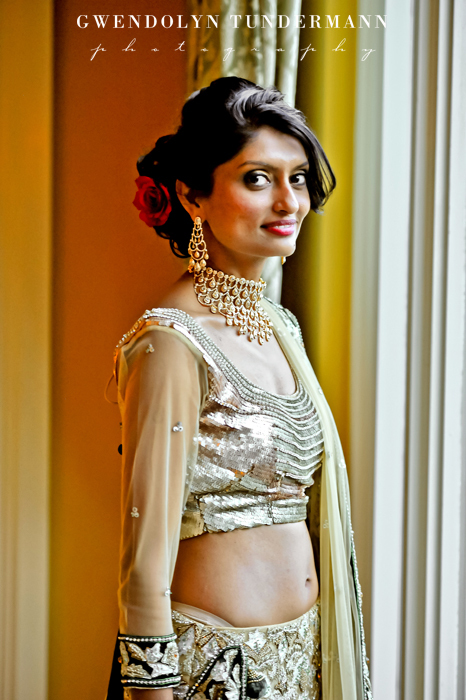 Thank you Rupa for the opportunity to shoot with you! 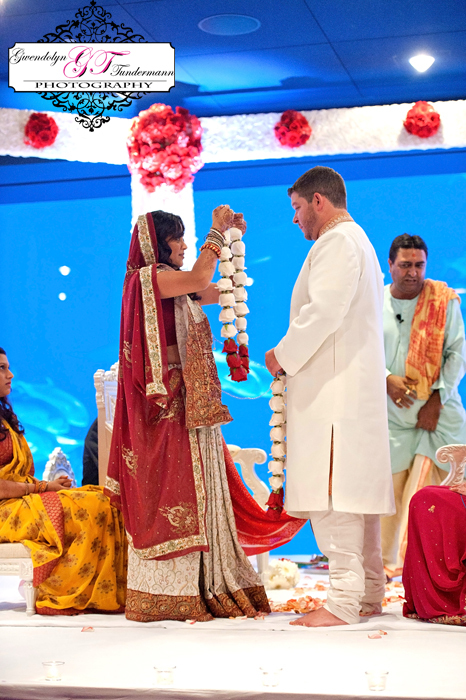 It was the experience of a lifetime and the couples and their friends and family were so wonderful. 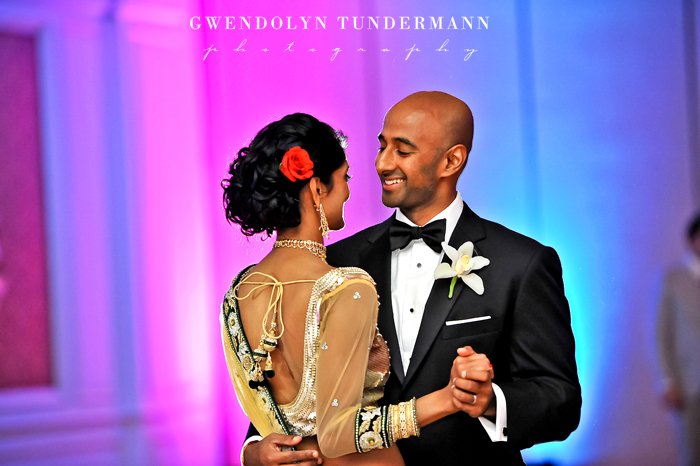 It was an honor to be part of their wedding memories! 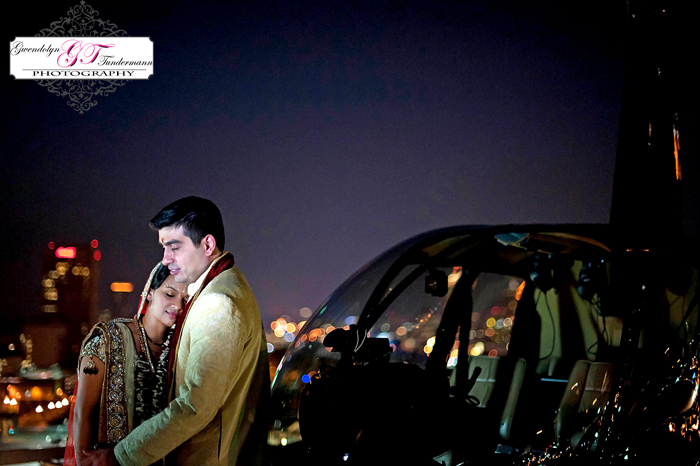 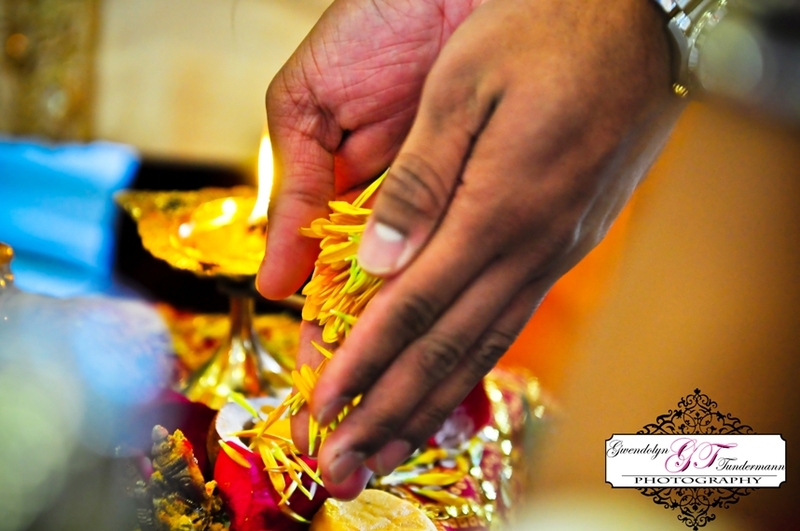 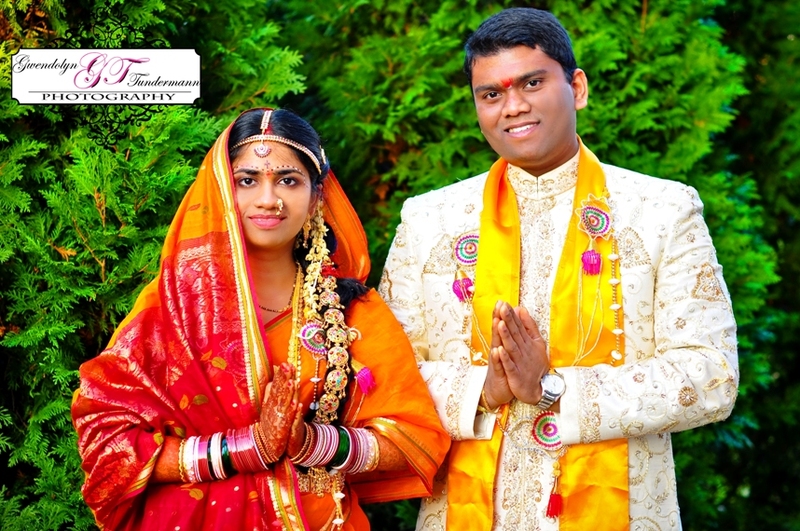 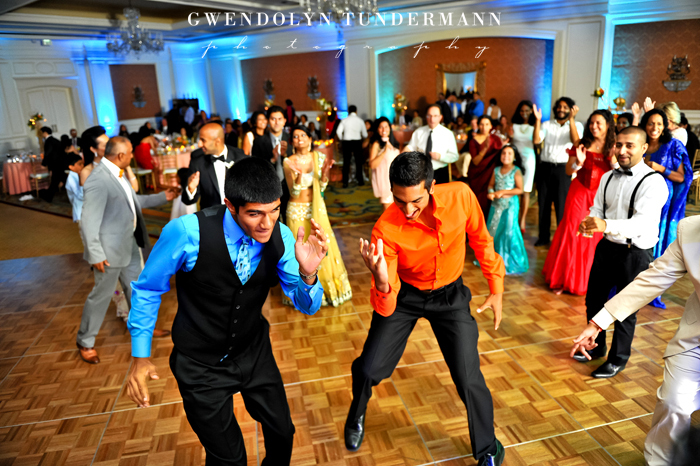 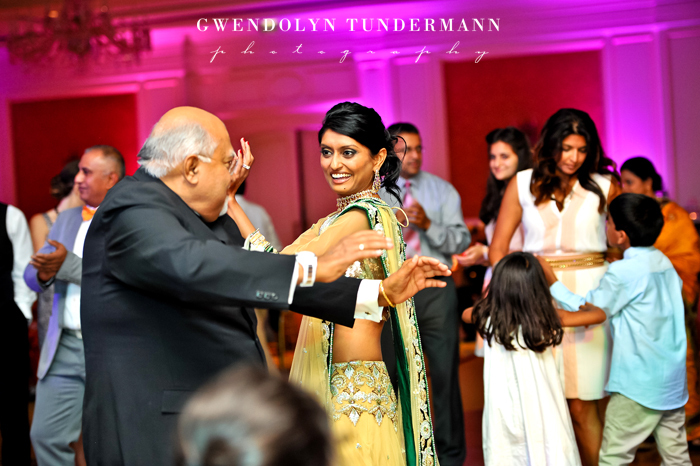 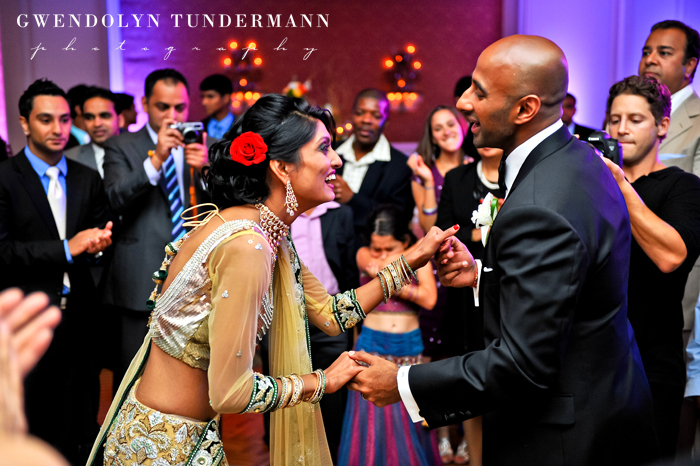 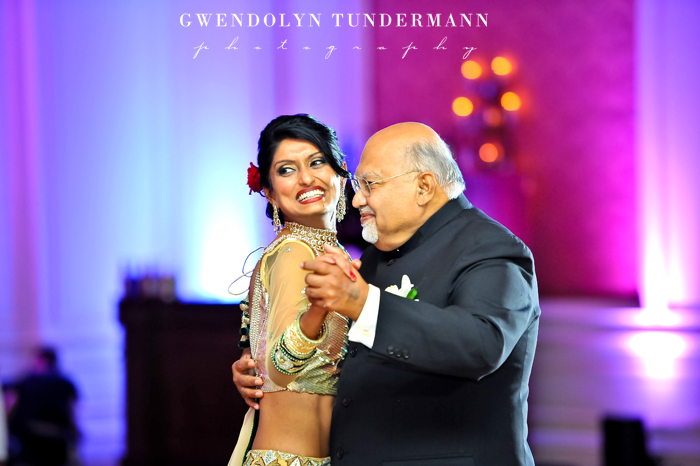 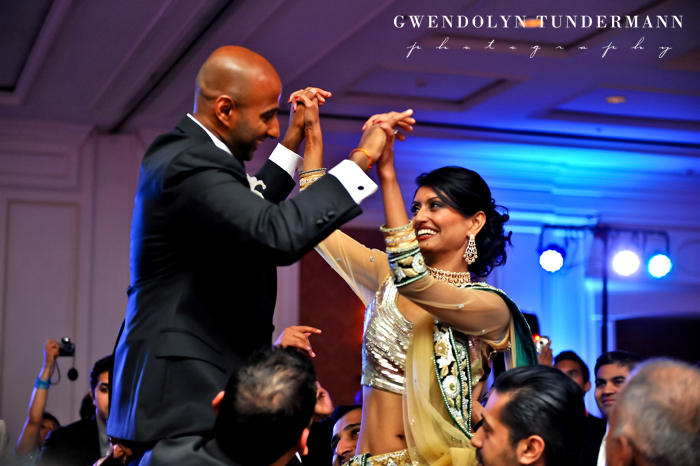 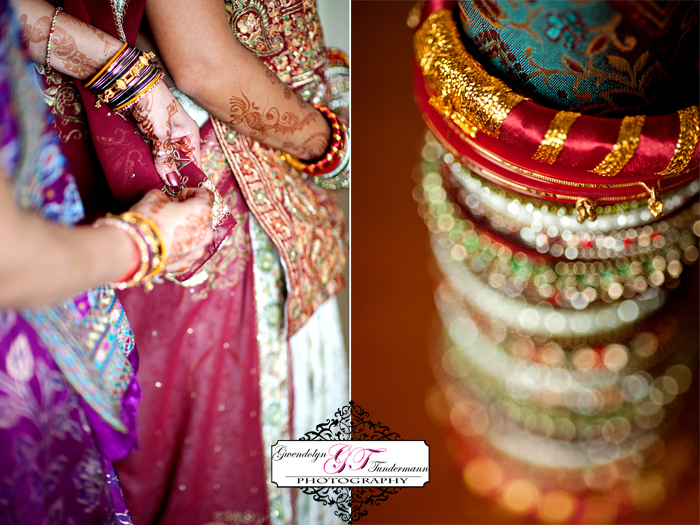 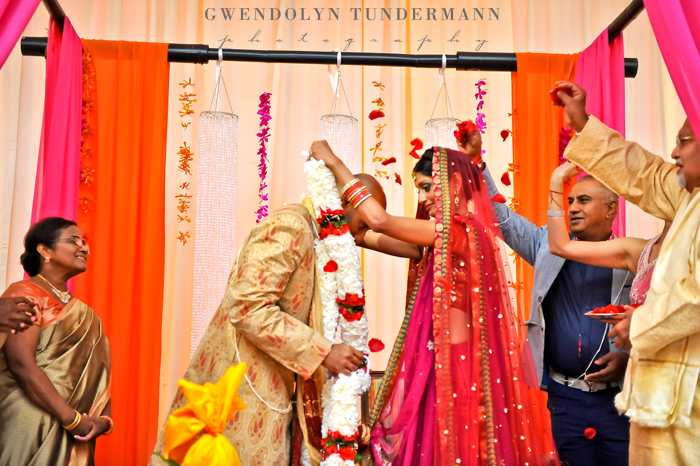 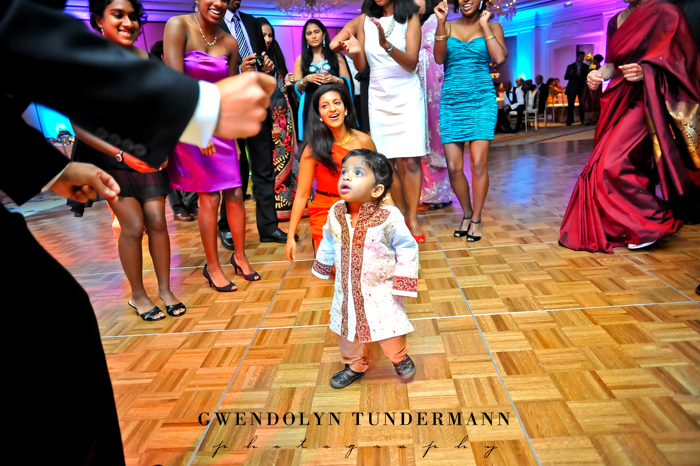 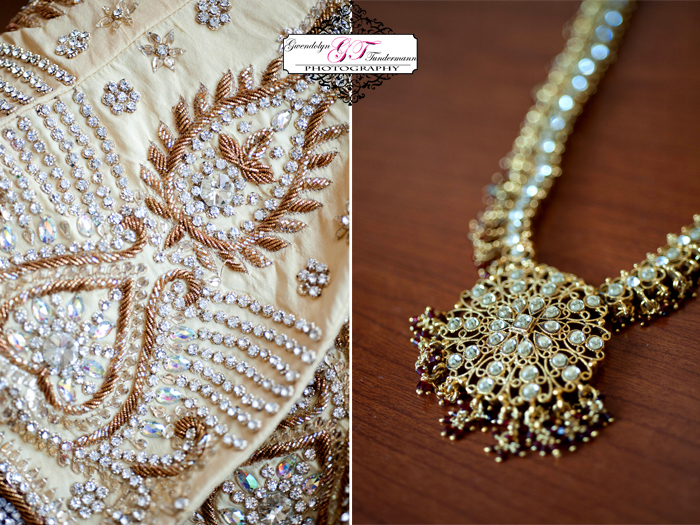 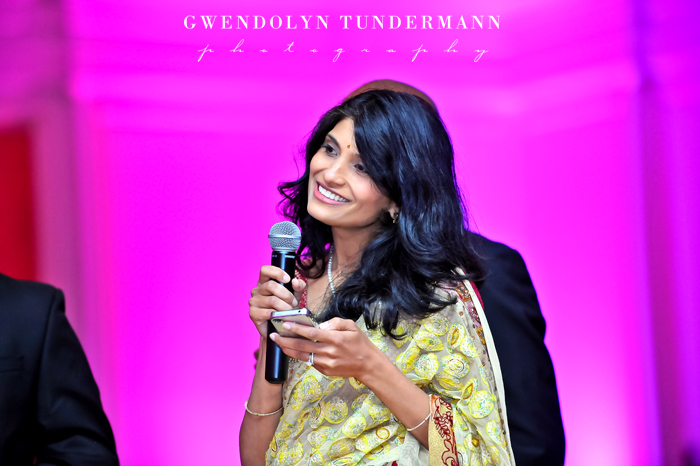 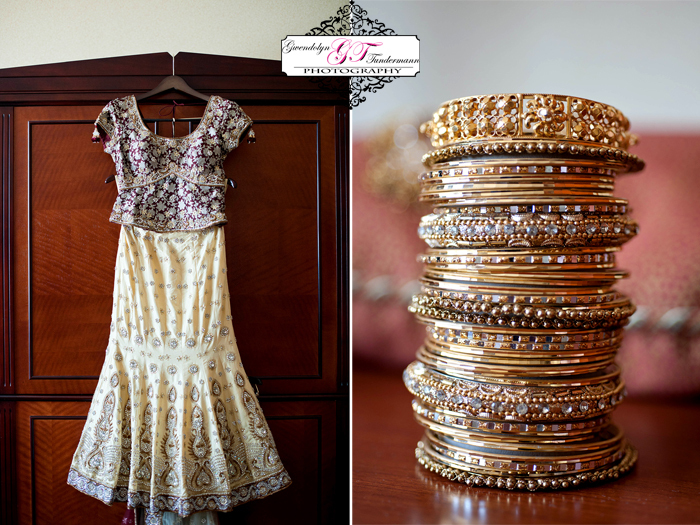 We recently traveled to New Jersey to photograph Kiranmayi & Rishiraj’s beautiful wedding. 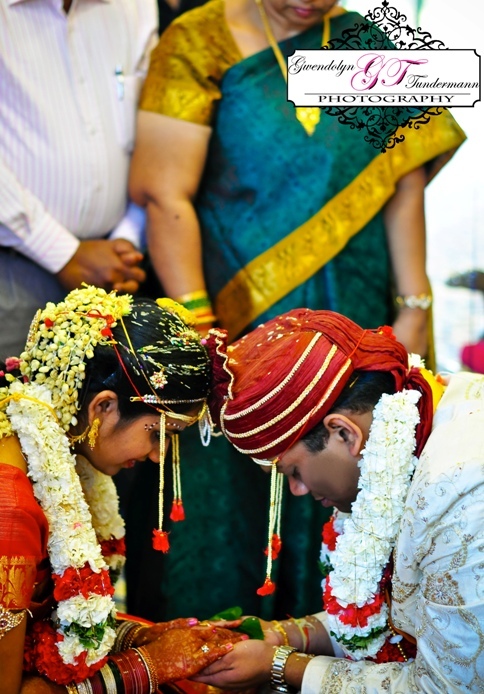 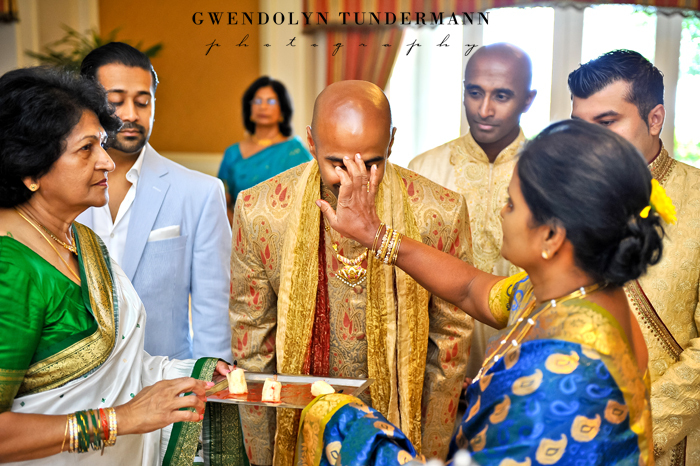 Their wedding ceremony was a blend of a traditional South Indian and North Indian wedding traditions and it was AMAZING! 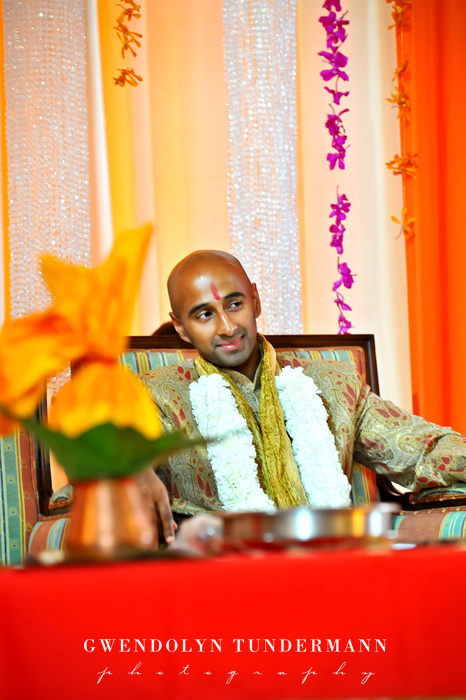 On Friday night, we attended Rishi’s bridegroom making ceremony and were introduced to most of the family members. 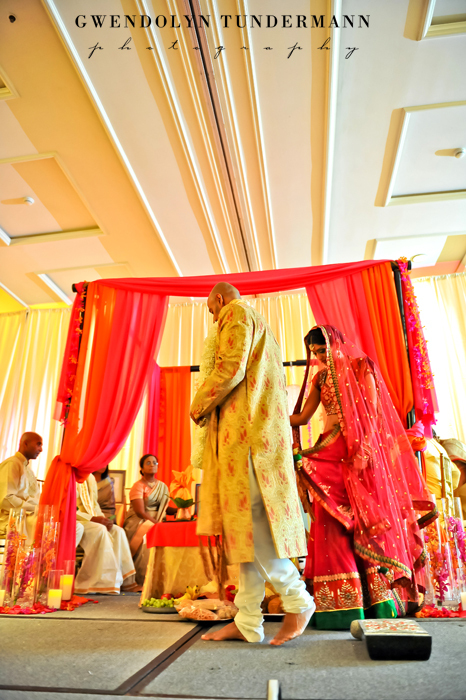 We had so much fun and after the ceremony we ate some delicious samosas (the biggest ones I have ever seen). 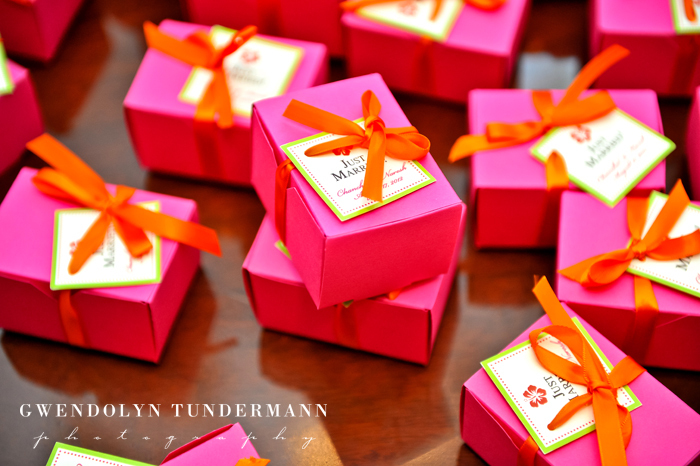 They were soooooo yummy! 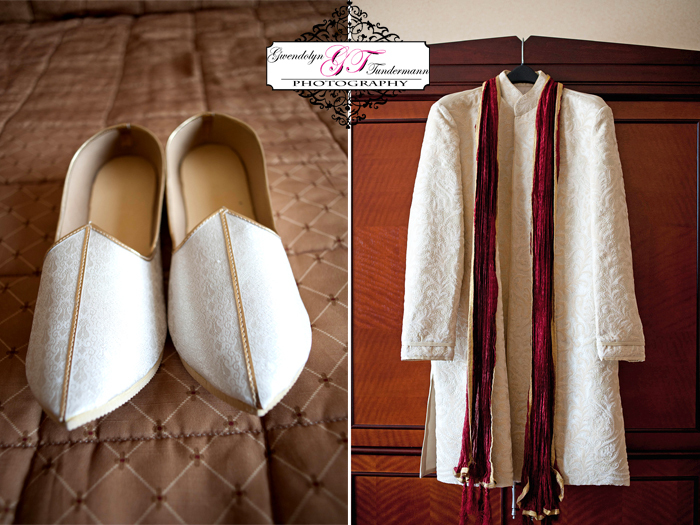 On Saturday, we began our day very early to capture the bride and groom getting ready for the big day (which is always my favorite part of the wedding day). 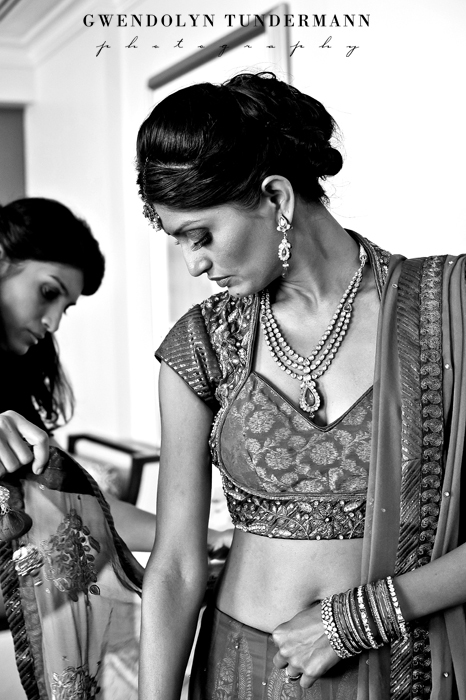 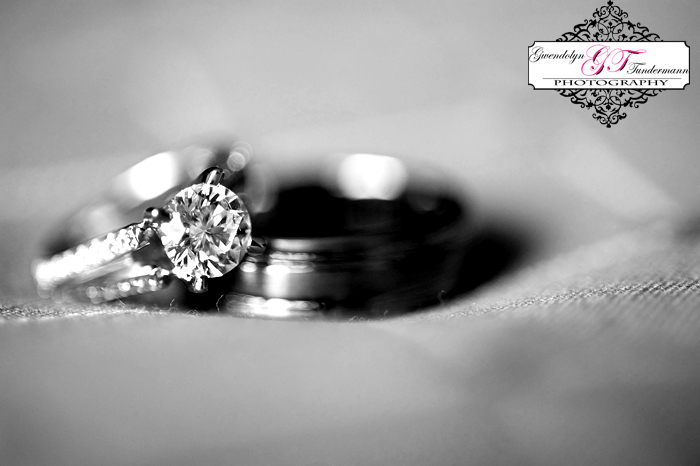 The bridal preparations are always so much fun because of all the excitement and anticipation of the wedding ceremony. 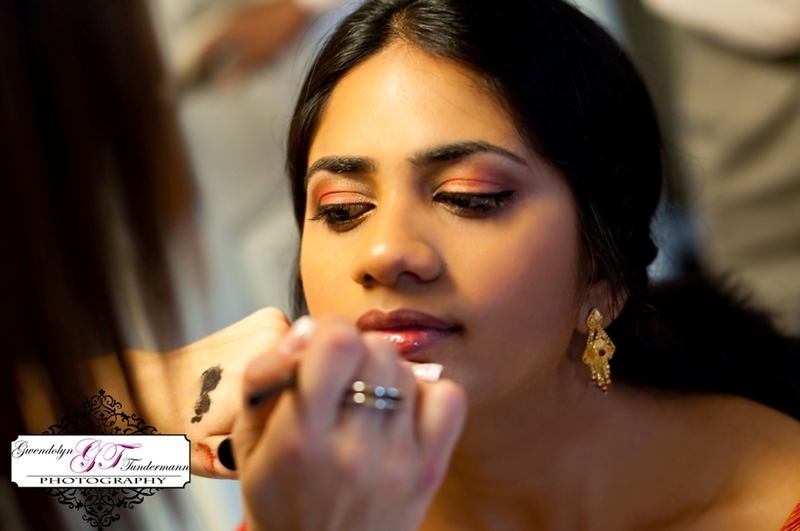 When I first arrived at Kiran’s hotel, I met makeup artist Melissa D’Aloia. 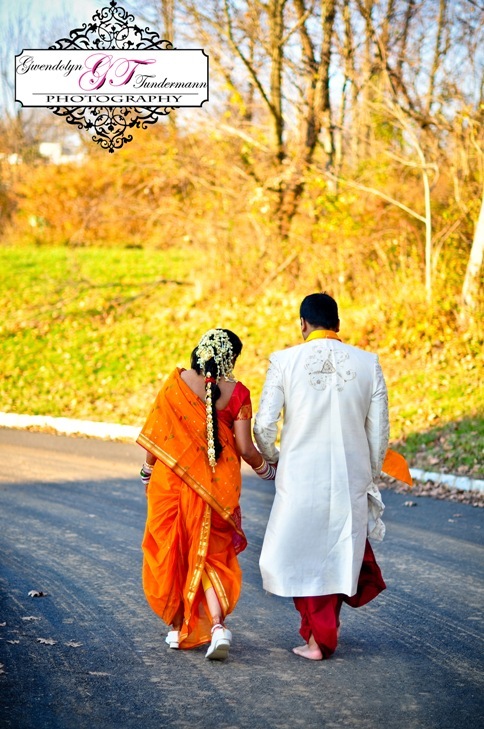 After hair and makeup, Kiran was dressed in her sari and we began the journey to the temple for the wedding celebration! 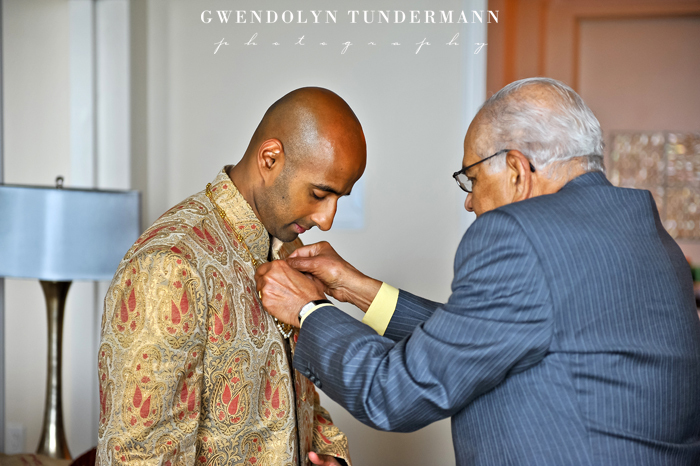 While I was with Kiran, Matt attended Rishi for his wedding day preparations. 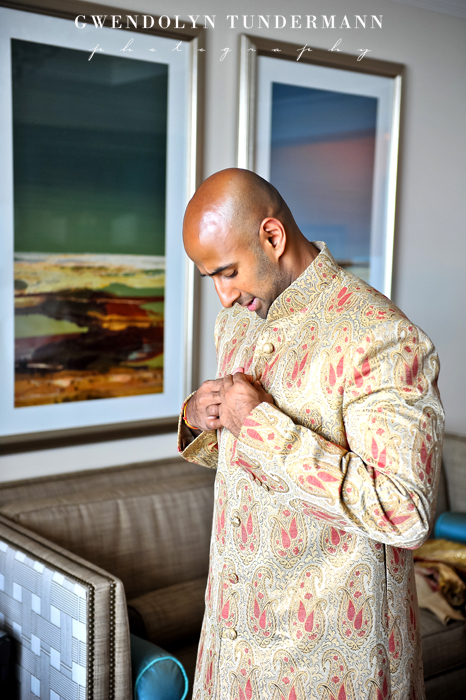 Matt sent me a text with a photo of what Rishi was wearing that day because it was so ornate and gorgeous! 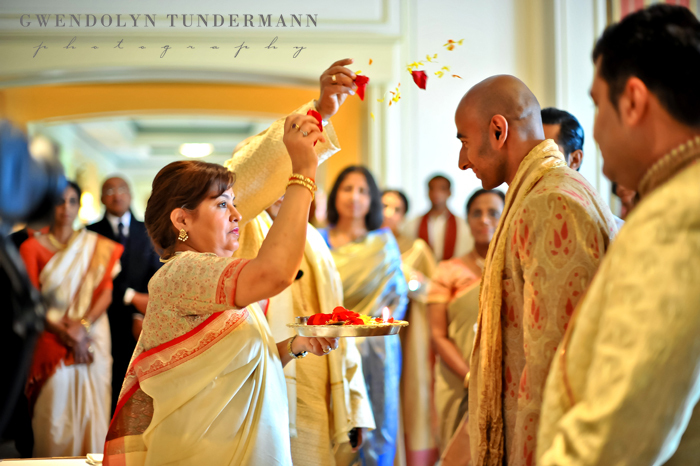 The groom and his family arrived at the temple and were greeted by Kiran’s family and honored through various traditions. 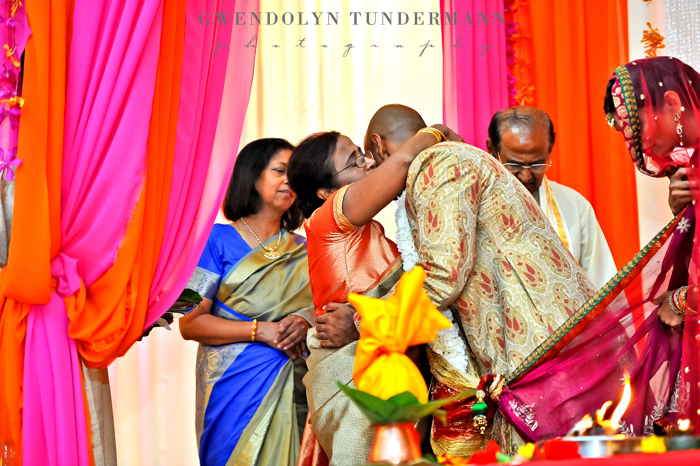 It was one of the most heartwarming parts of the day, and throughout the ceremony it was so evident of the emphasis on family. 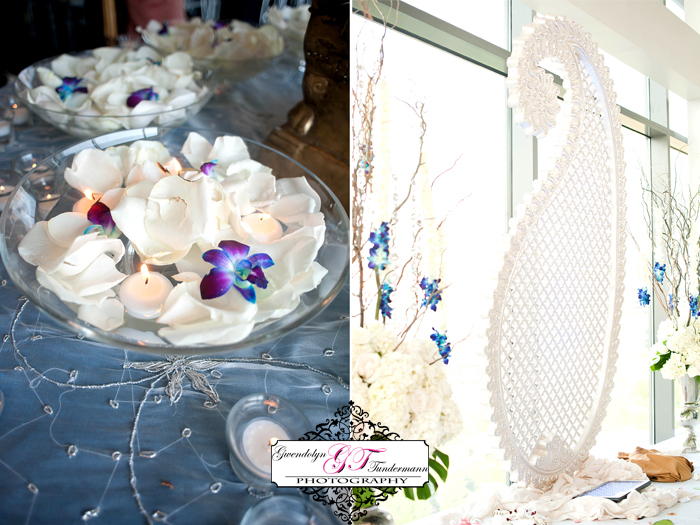 I thought that was such a beautiful element of this wedding! 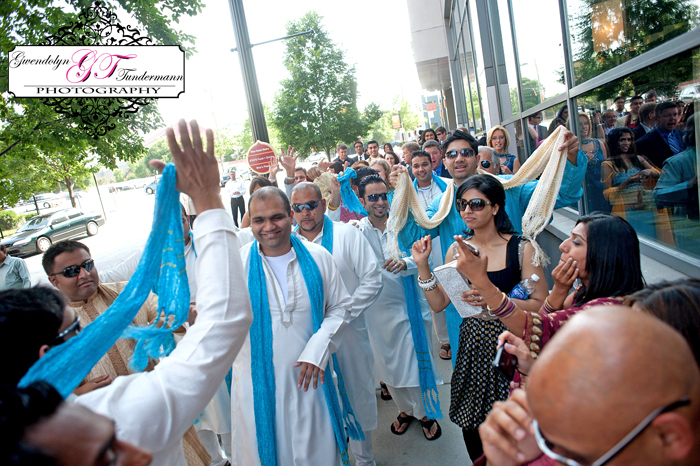 Though the day was filled with prayer, it was also a very social event! 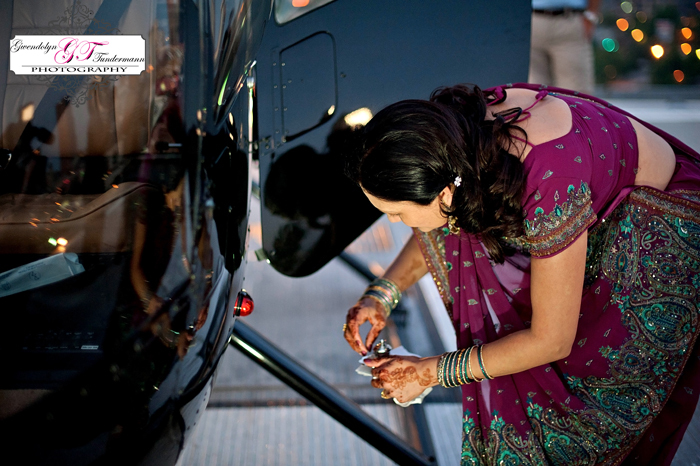 After the bride and groom saw each other, everyone gathered close to take part in the rest of the wedding traditions. 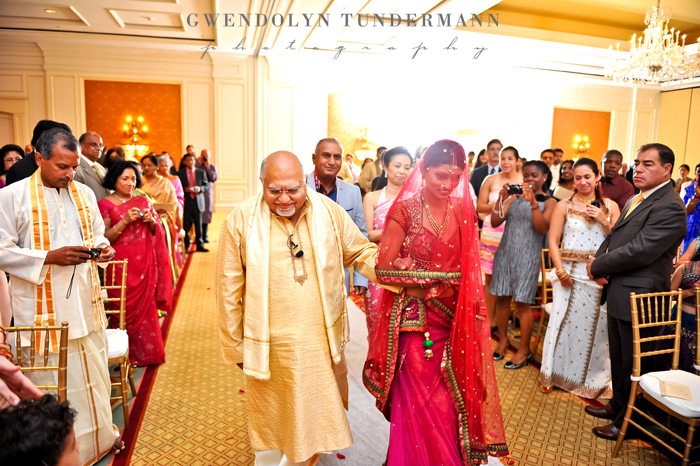 It was unlike anything we have ever seen before, and we LOVED it! 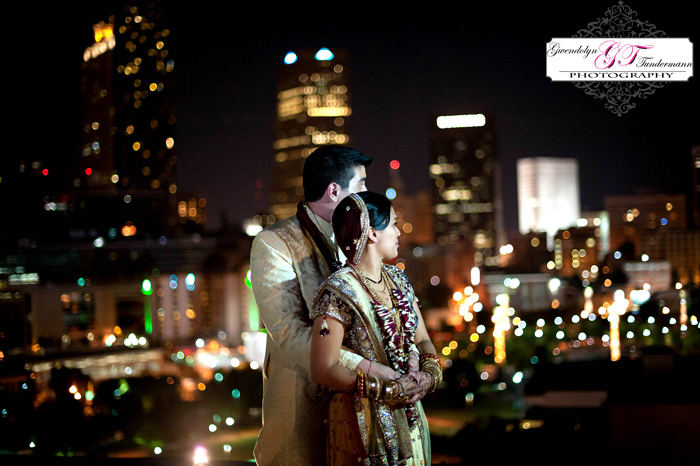 Everything happened so fast and we had to be ready every moment for what might happen next. 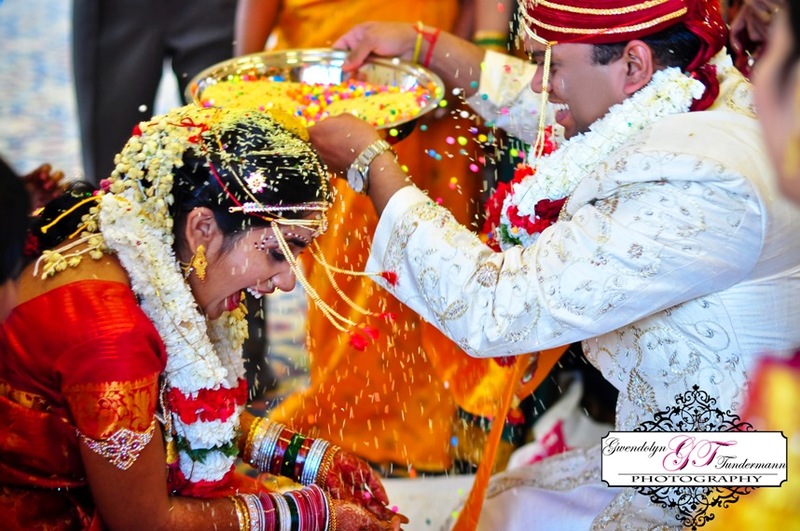 I think our favorite part had to be when Kiran and Rishi poured rice and other things on each other’s heads. 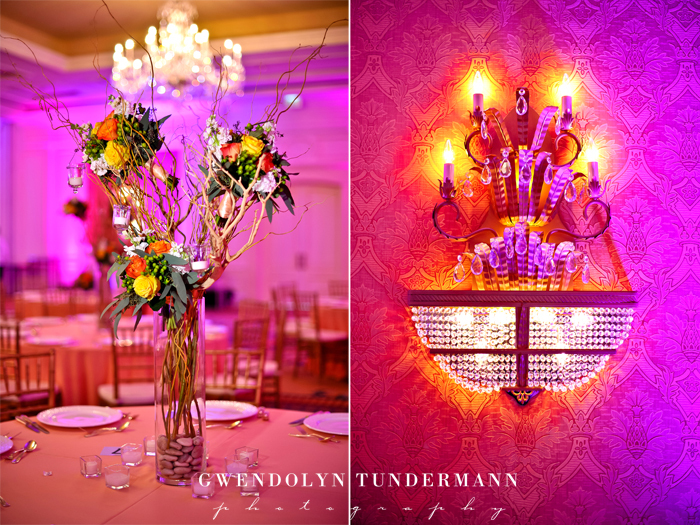 As you can see from the photos below, they really went crazy with it! 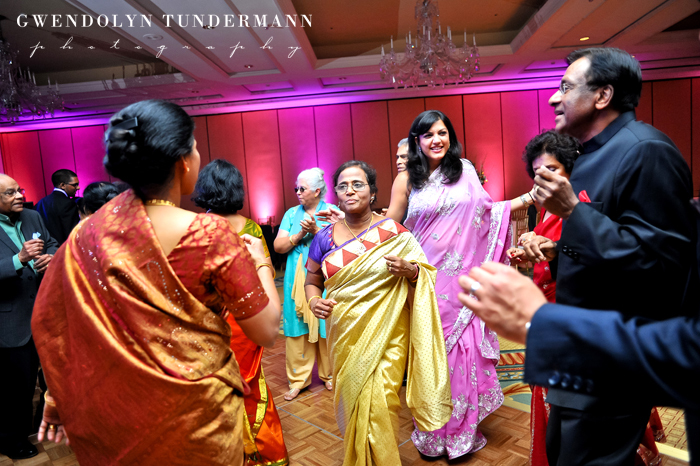 Everyone was filled with happiness and laughter and it was such a joyous event! 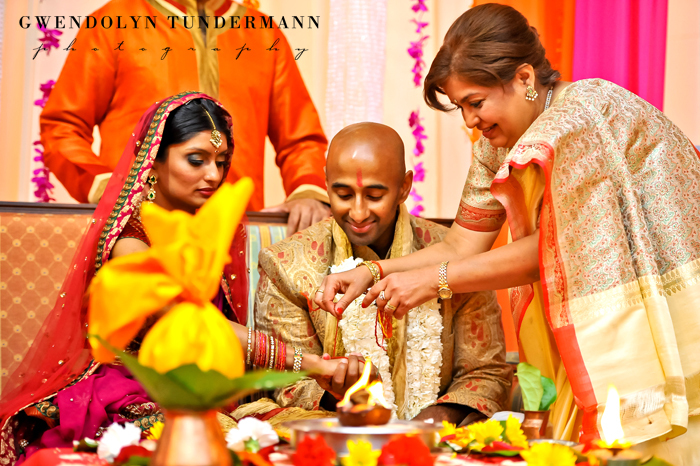 After the wedding festivities were complete and we finished with photos, we went downstairs from the temple to enjoy an amazing lunch! 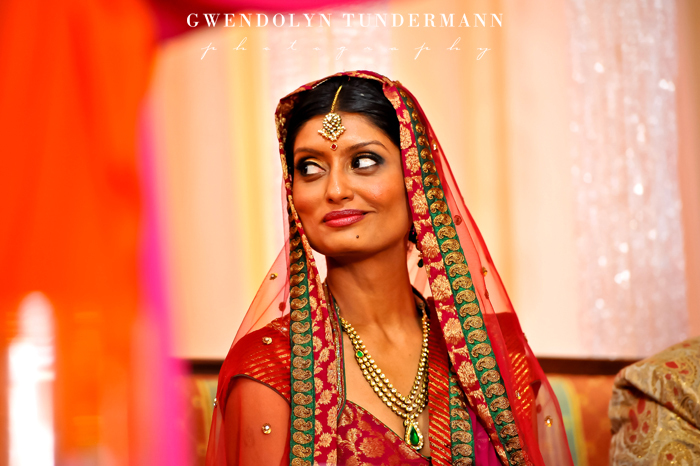 Throughout all of the wedding activities, everyone treated us like we were close friends or part of the family. 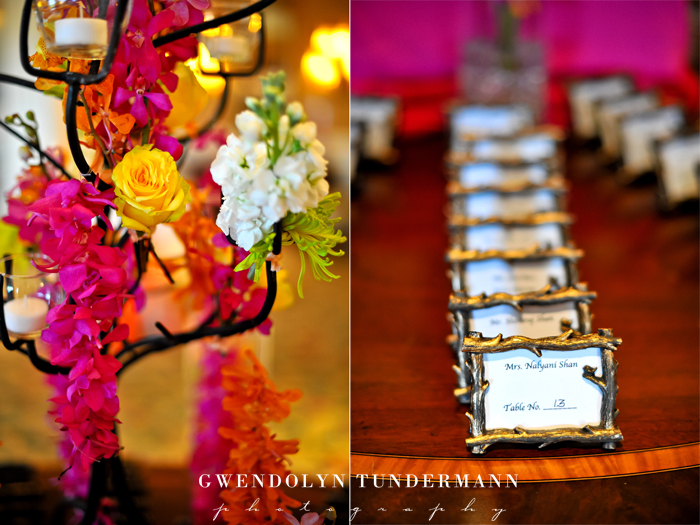 They were always asking if we were comfortable or needed anything and ALWAYS wanted to make sure we were very well fed! 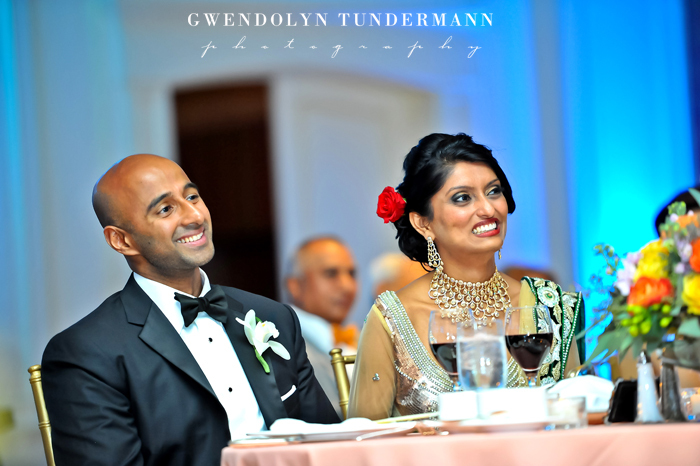 Even after eating two plates of food someone would insist that we eat more. 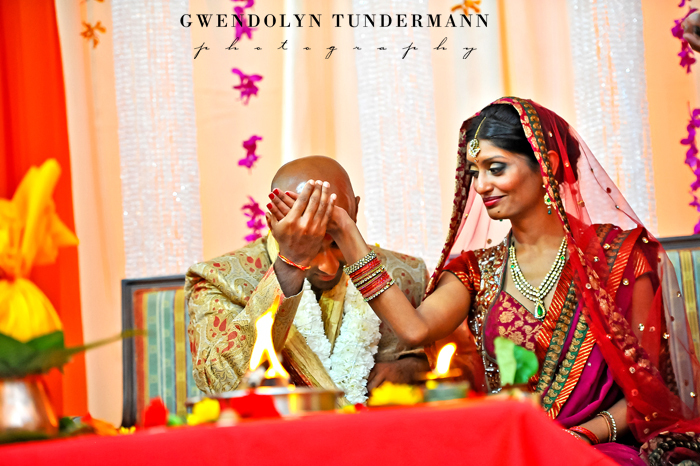 And trust me, if there was any possible way to eat more we would have because we LOVE Indian food! 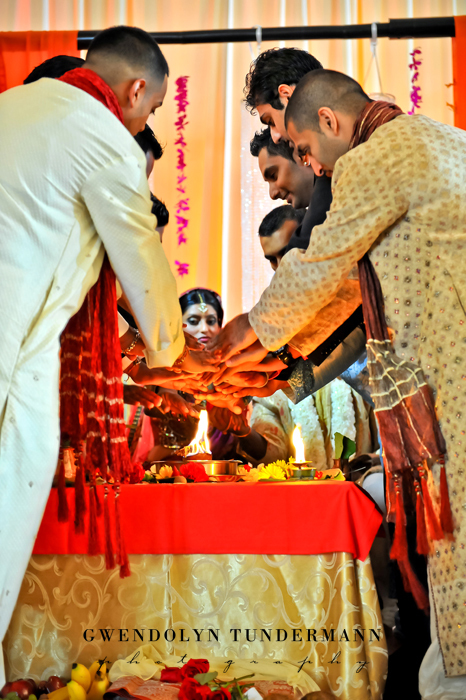 But we really appreciate how much Kiran and Rishi and all their friends and family made us feel welcome from the very beginning. 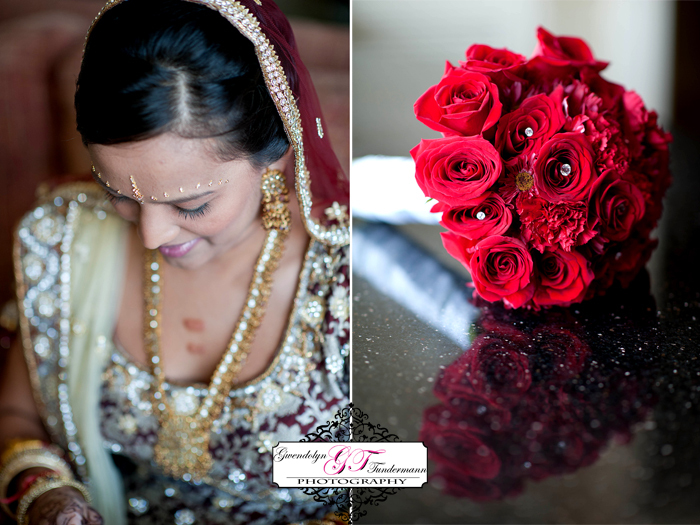 We enjoyed being part of the wedding day and hope that they enjoy the photos and memories of that day! 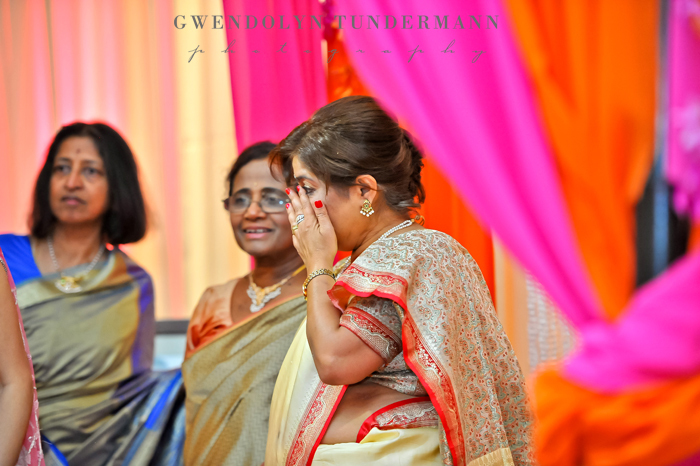 And trust me… there are a TON of photos! 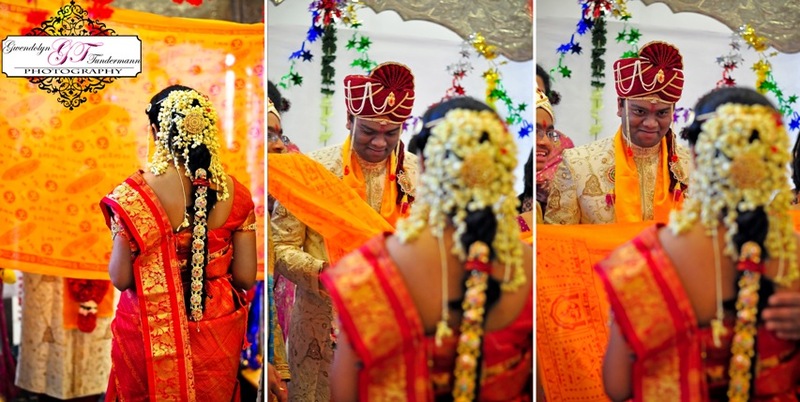 The pictures tell the story much better than we can! 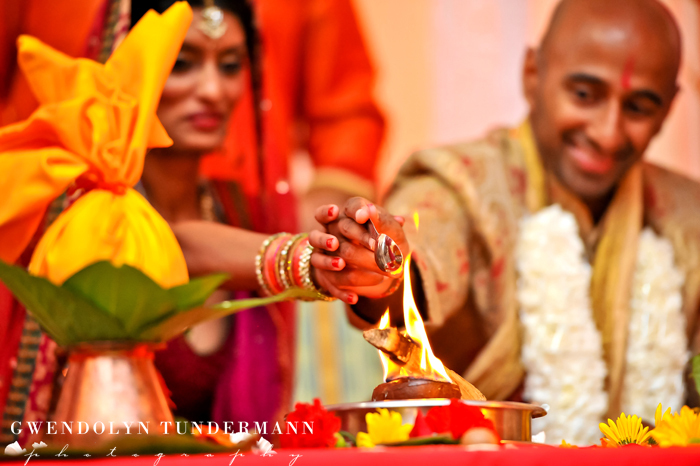 I just wanted to tell a little about the wedding day because it was so different from any other wedding we have shot before! 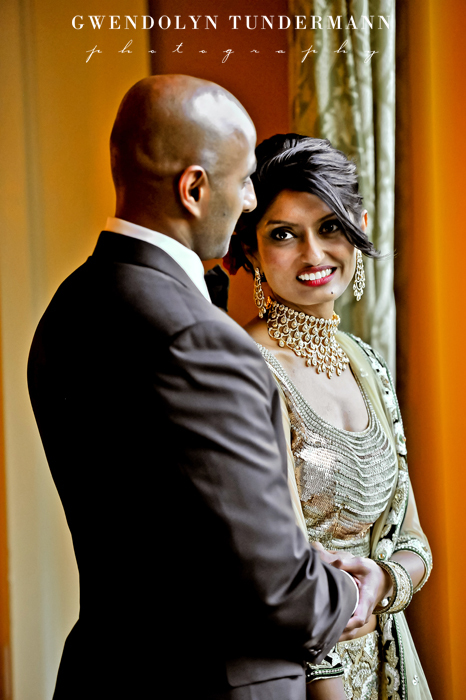 We are so happy that Kiran and Rishi are finally married because she was living all the way in San Fran and he was in Ohio! 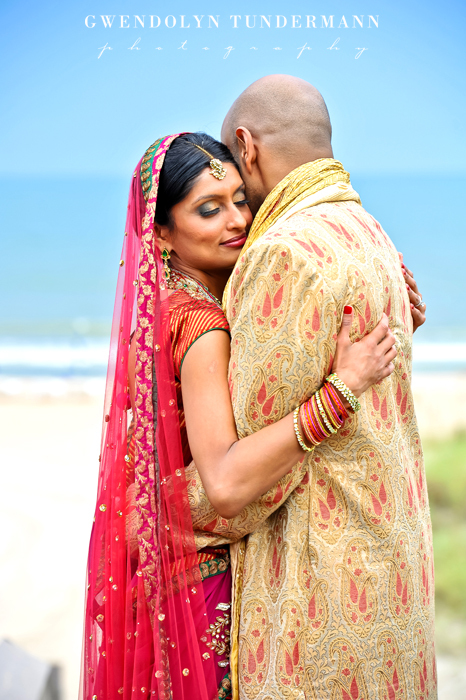 No more long days of travel to see each other!